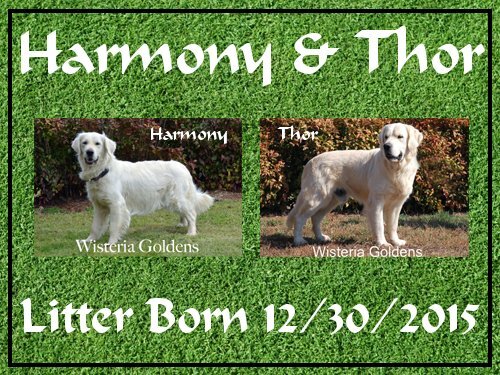 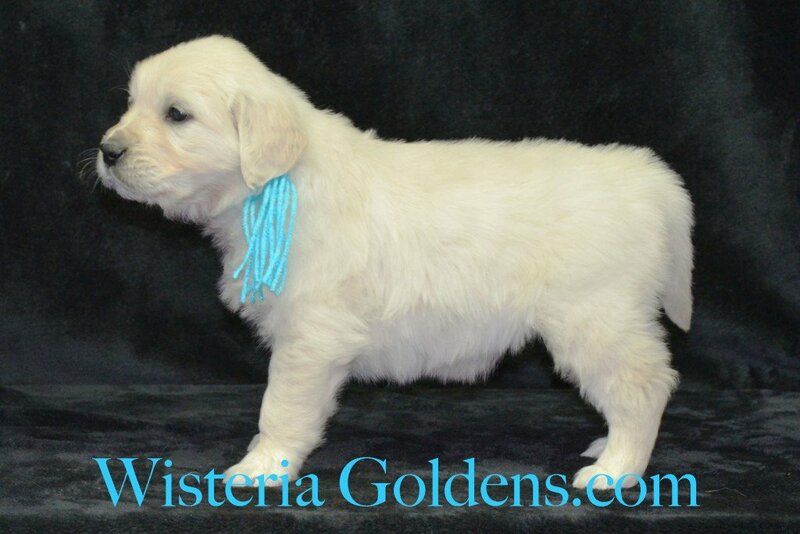 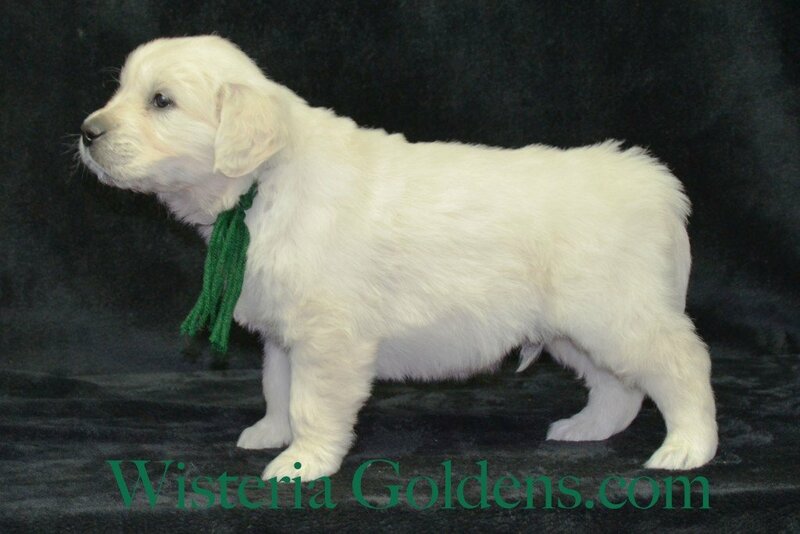 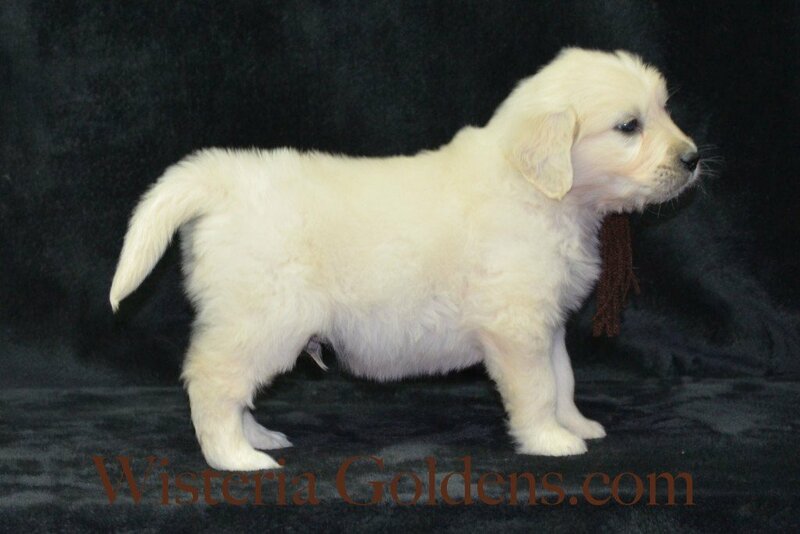 Harmony/Thor Previous Puppies Harmony Litter Born 12/30/2015. 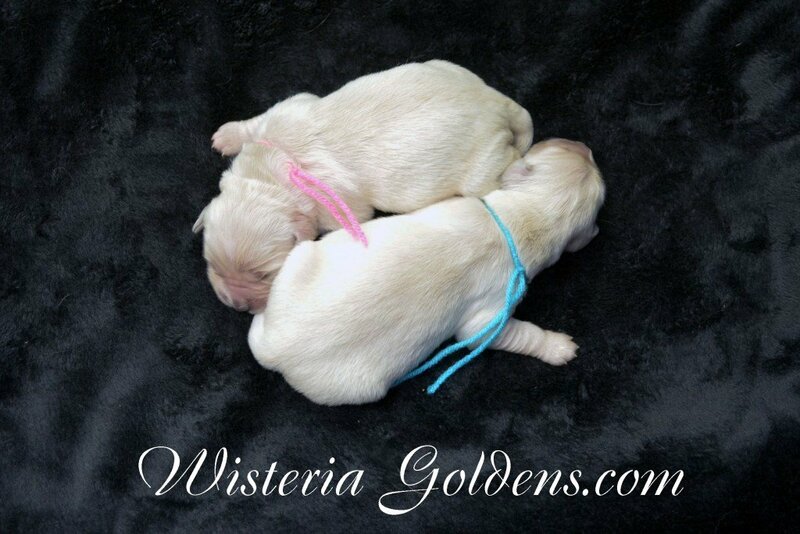 8 Boys and 2 Girls. All puppies are spoken for. 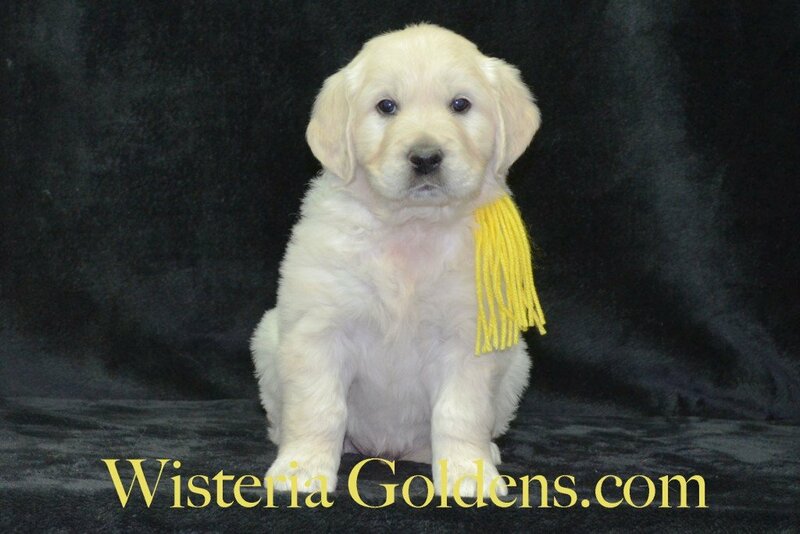 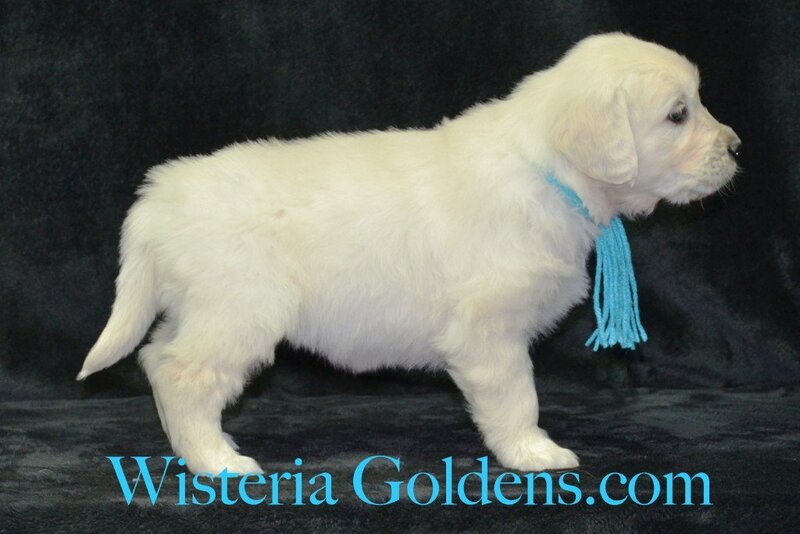 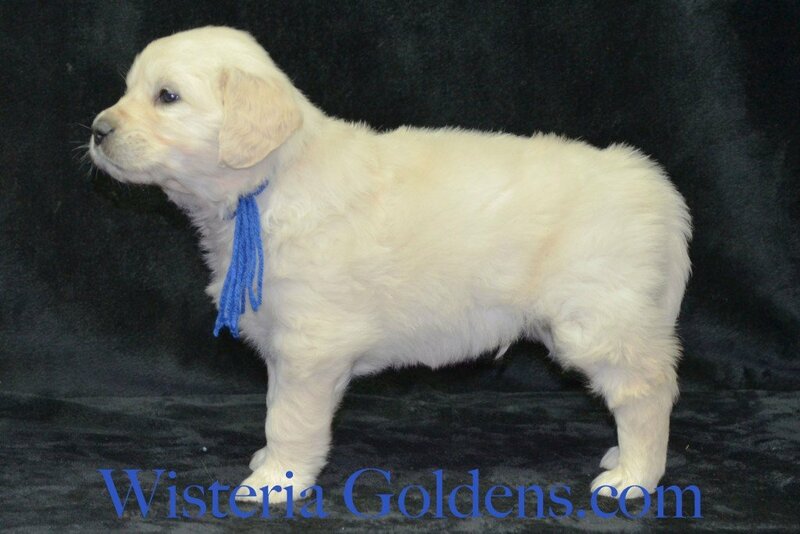 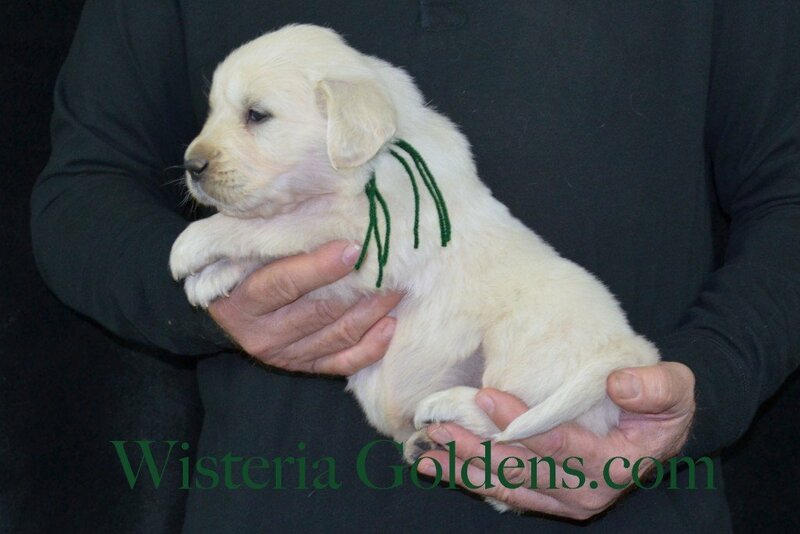 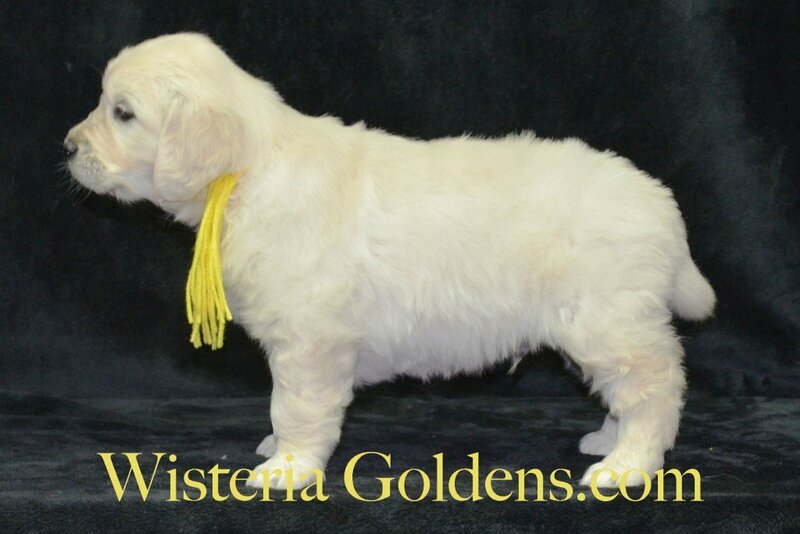 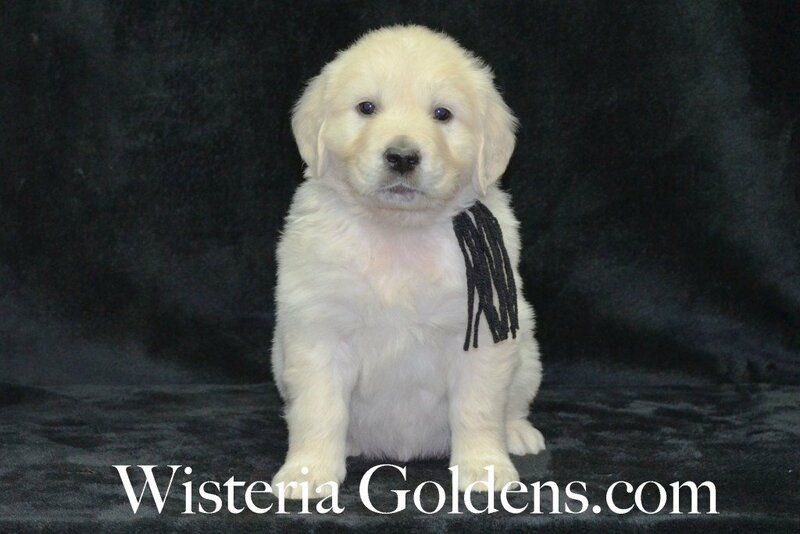 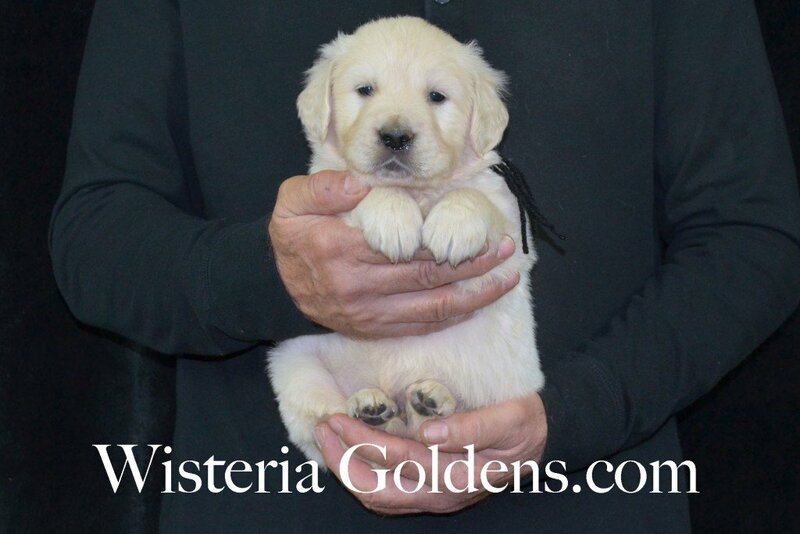 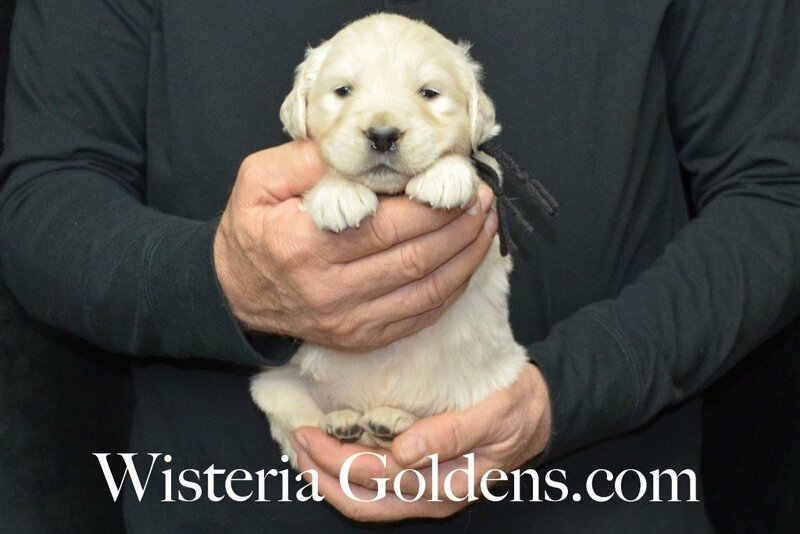 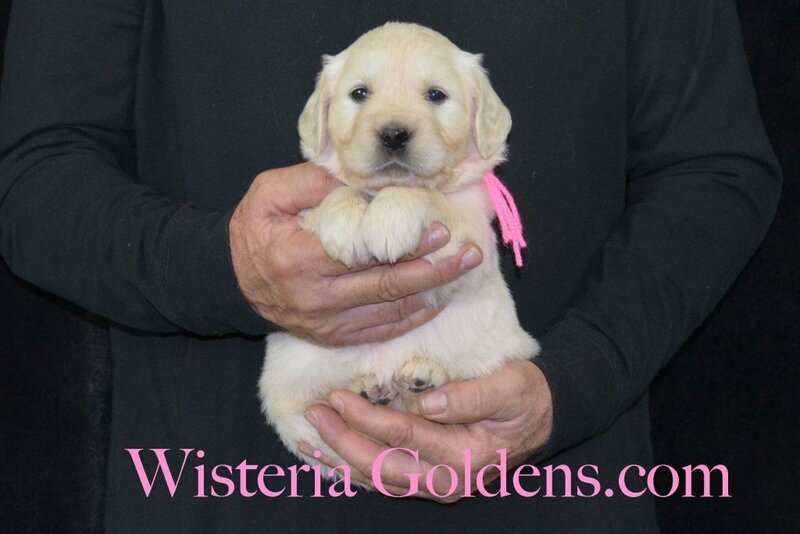 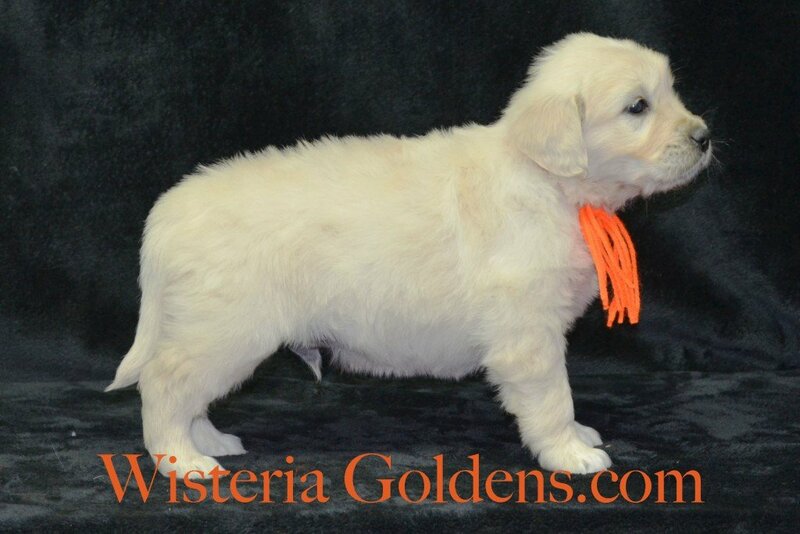 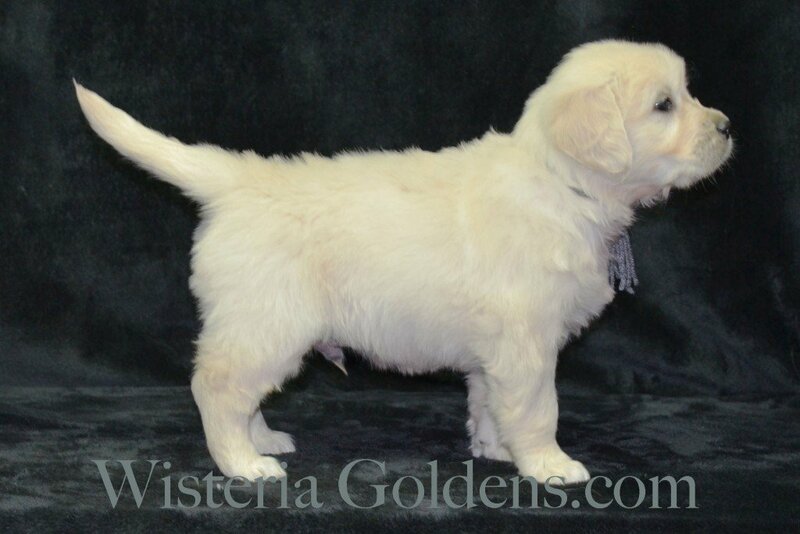 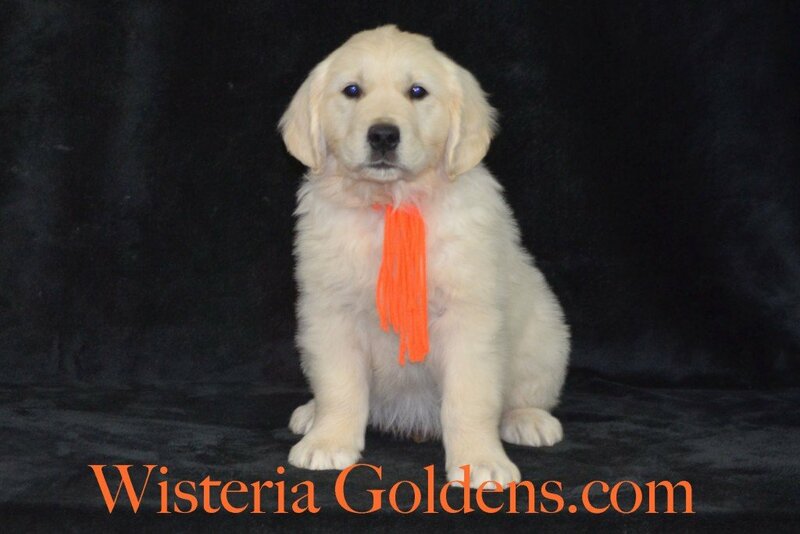 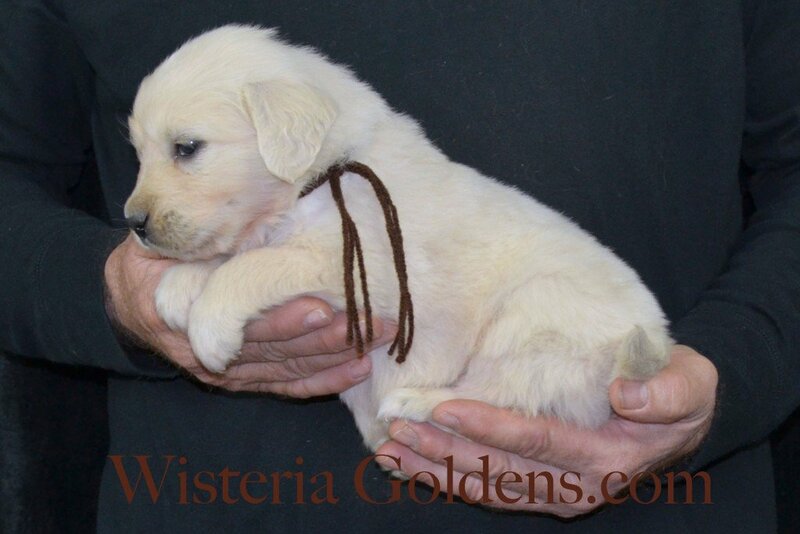 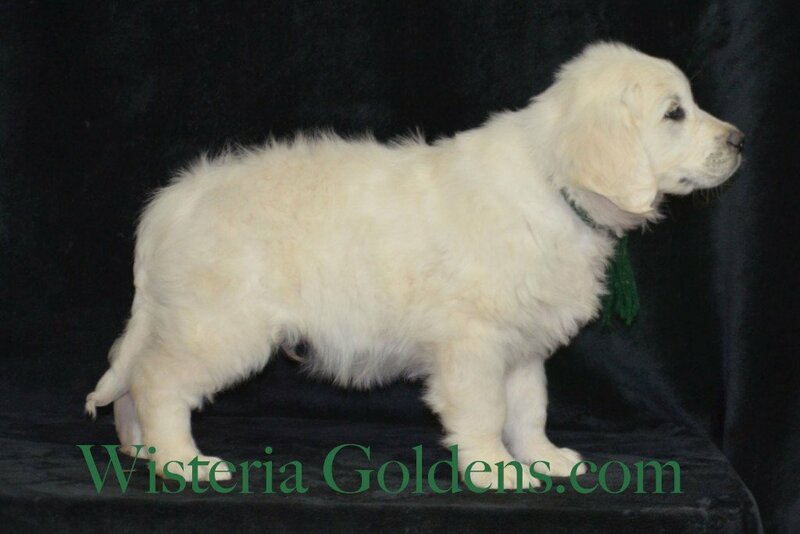 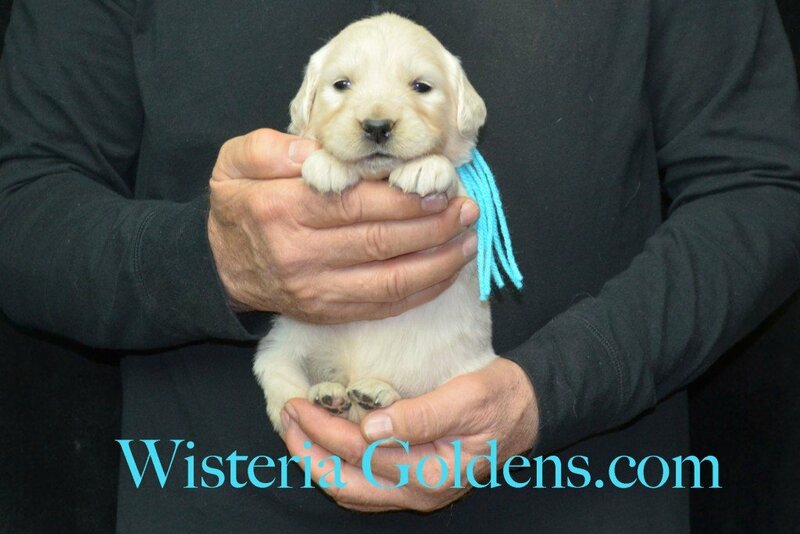 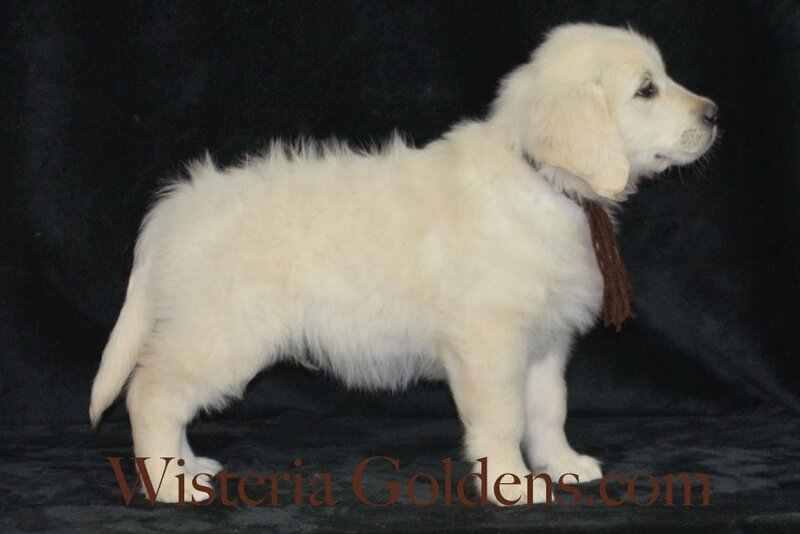 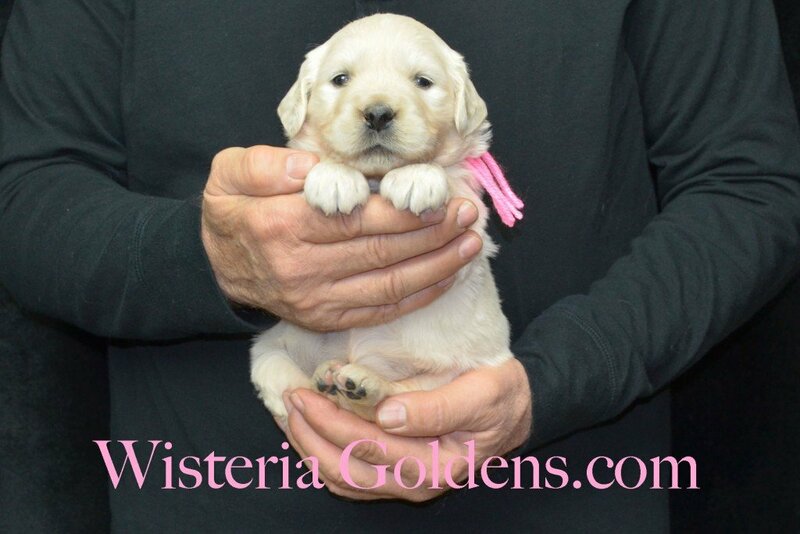 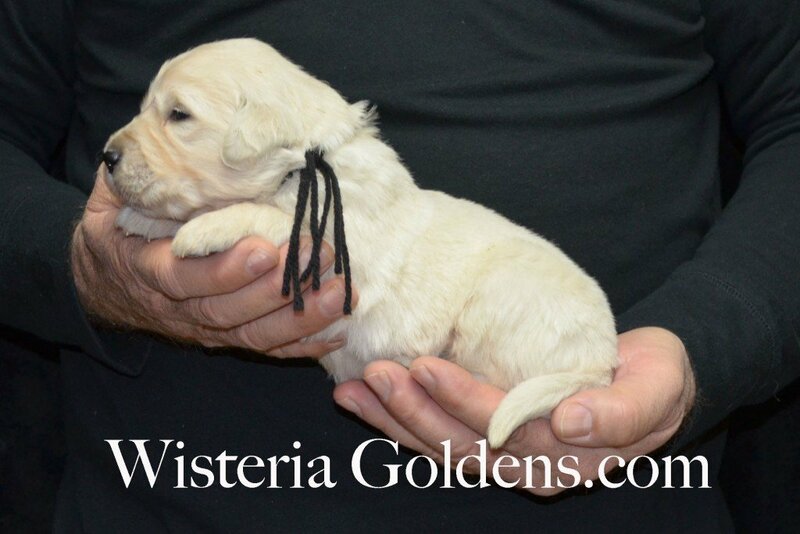 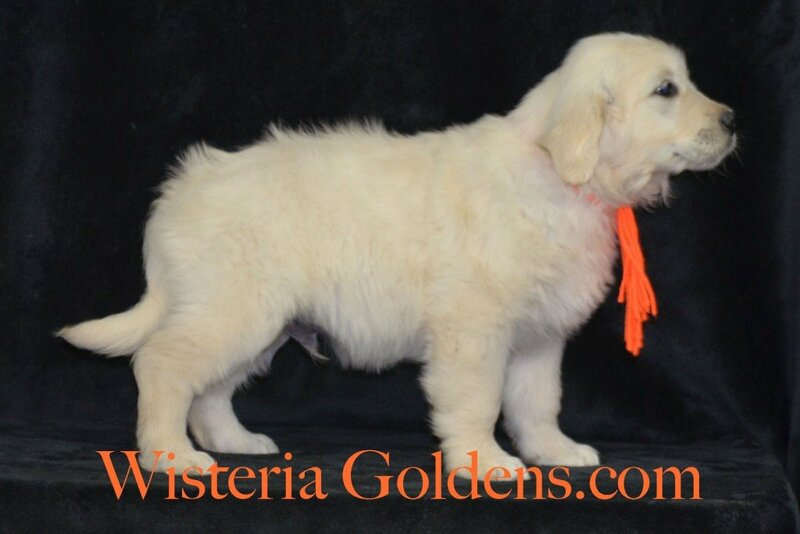 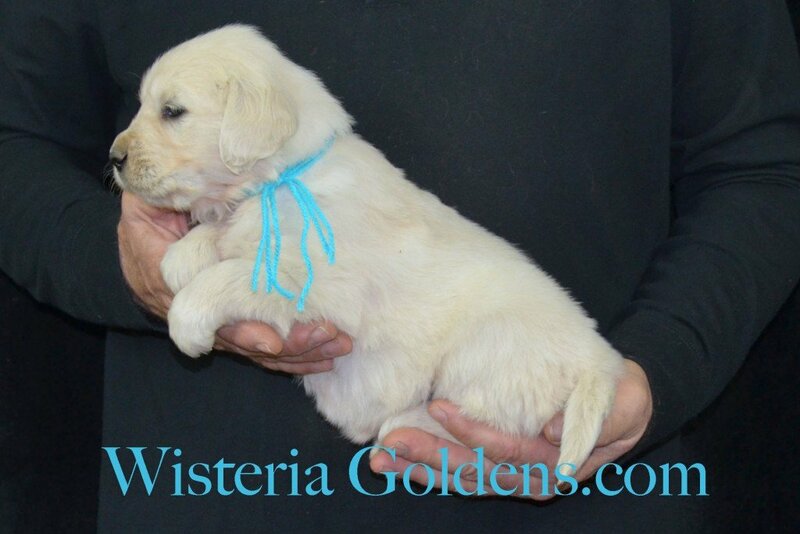 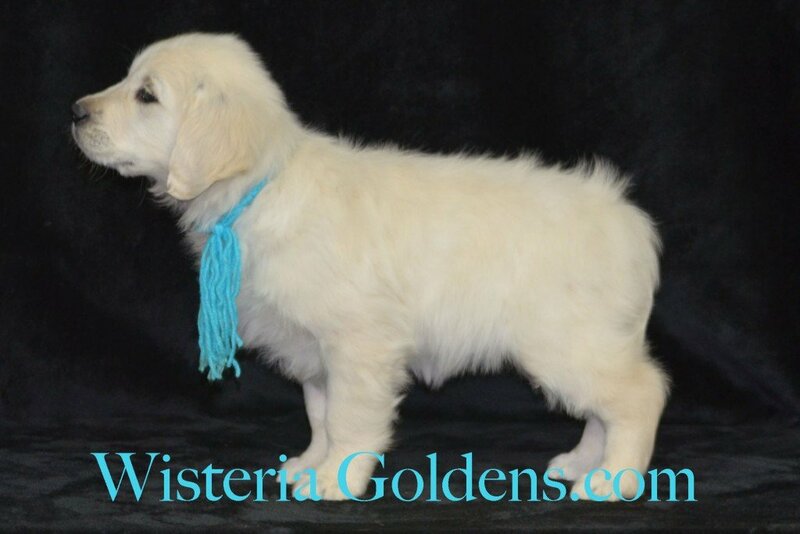 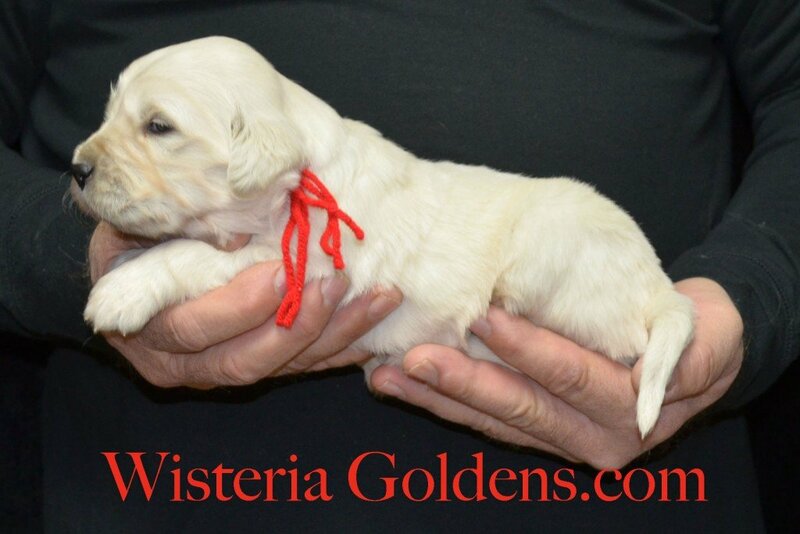 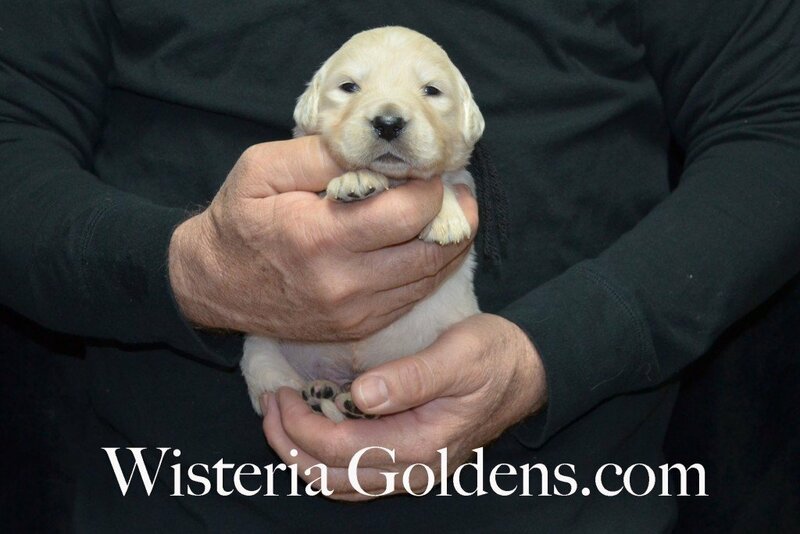 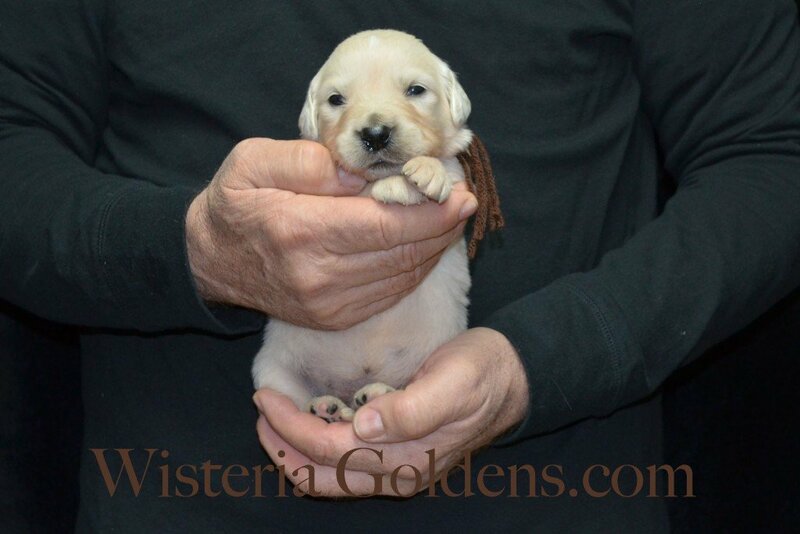 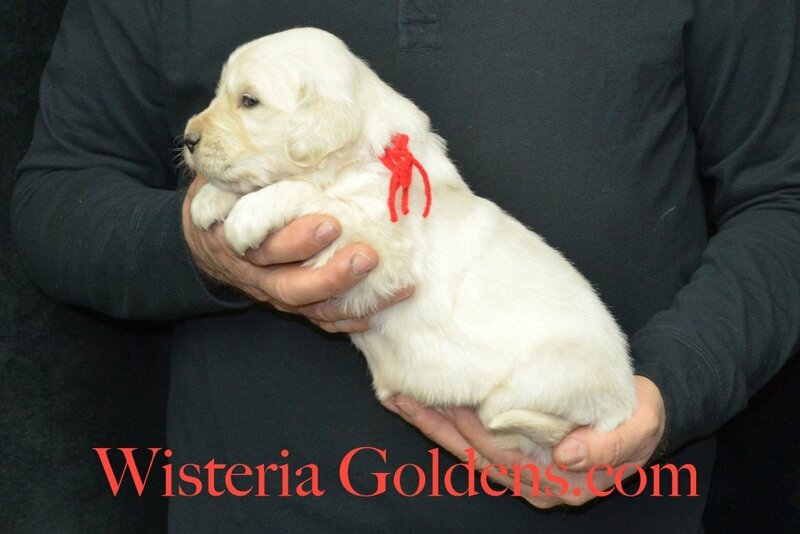 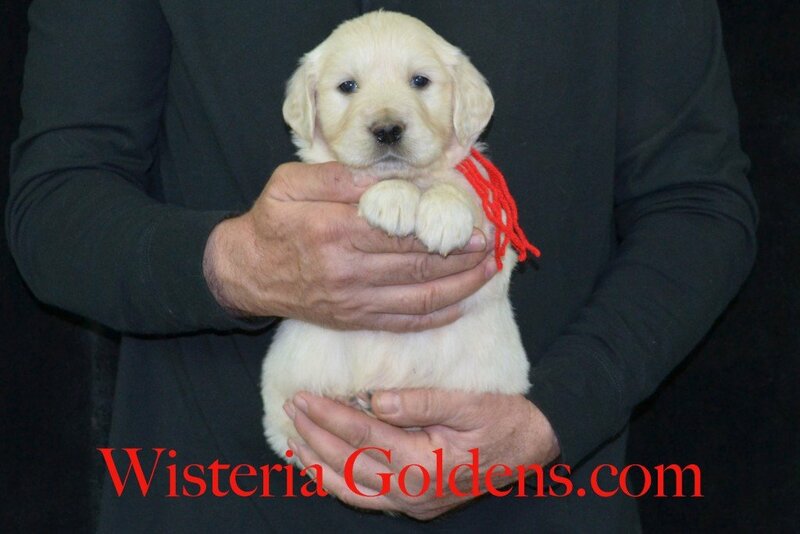 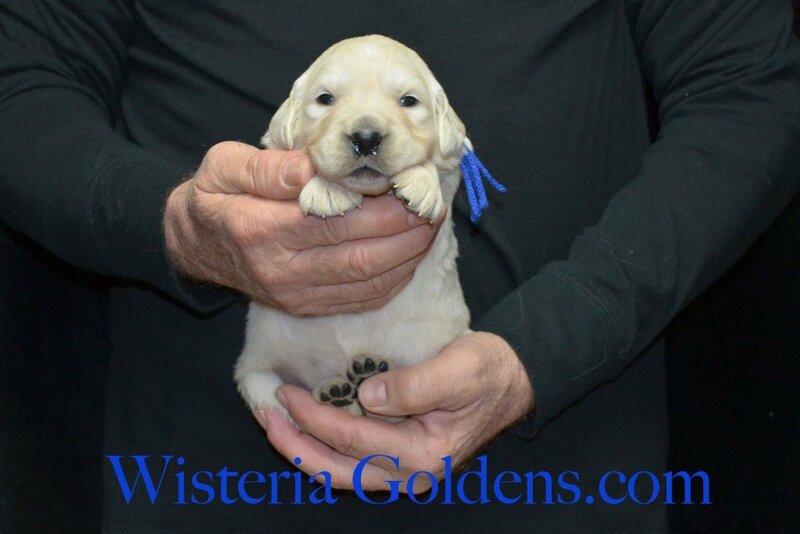 Visit our Available Puppies page for current availability. 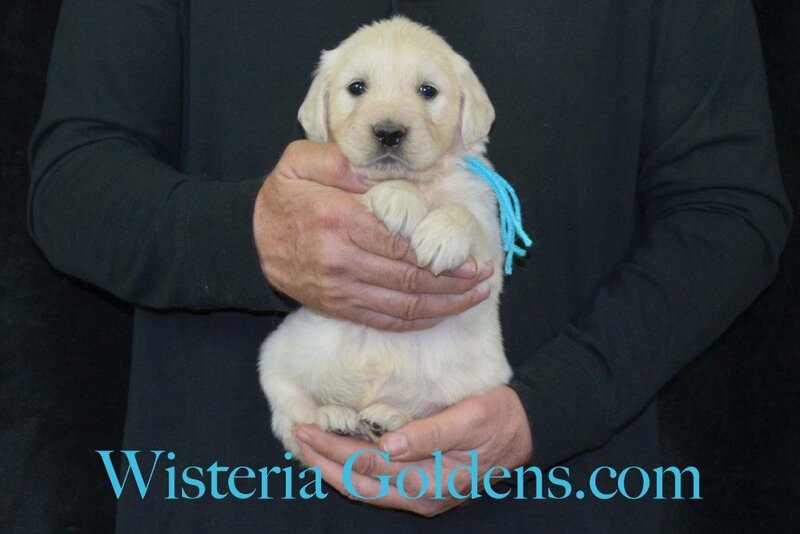 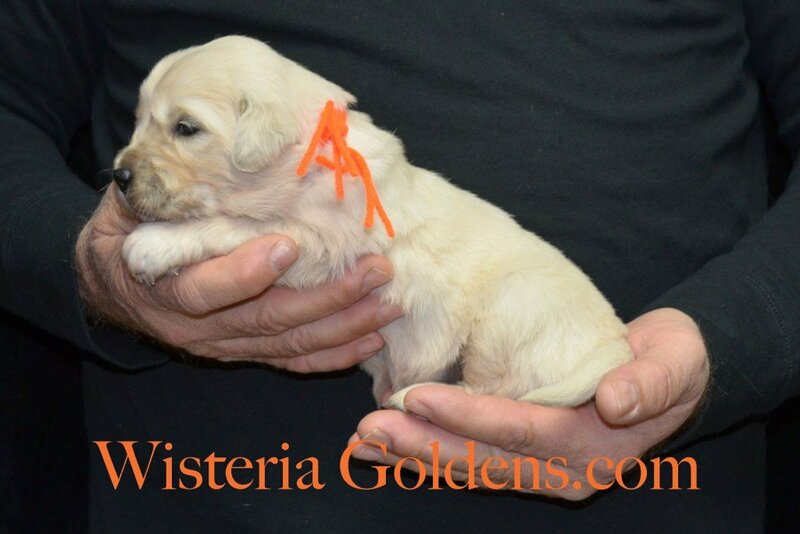 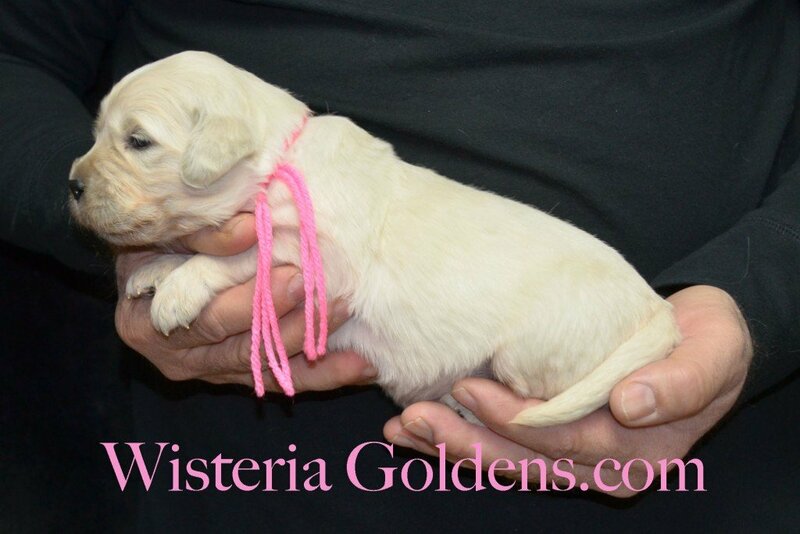 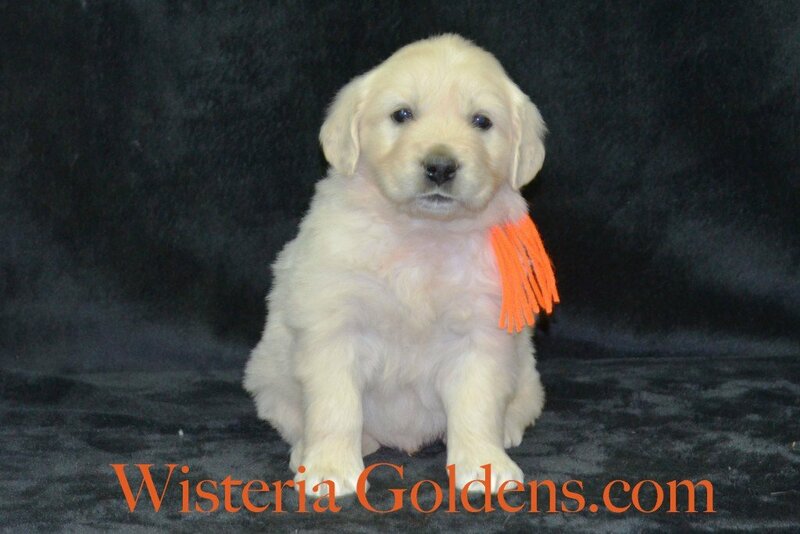 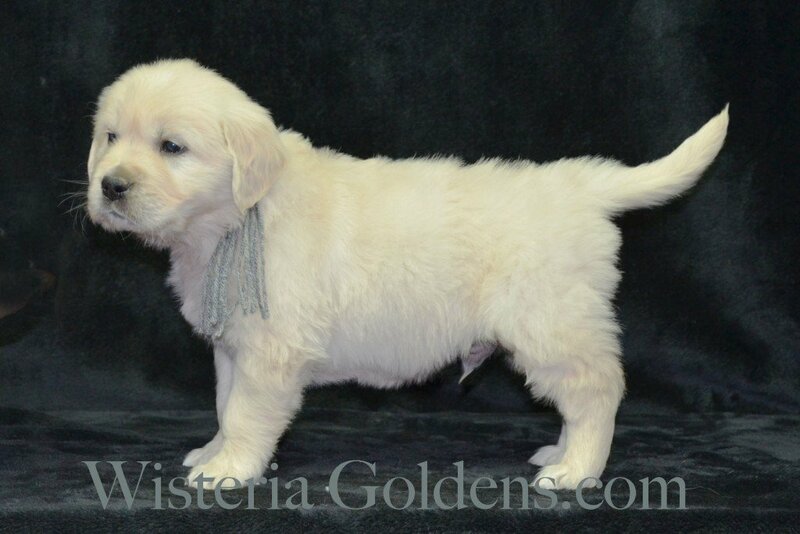 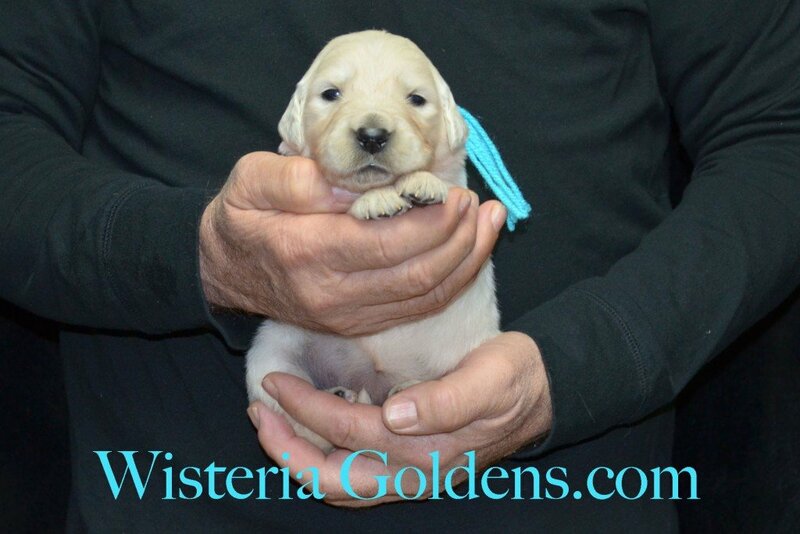 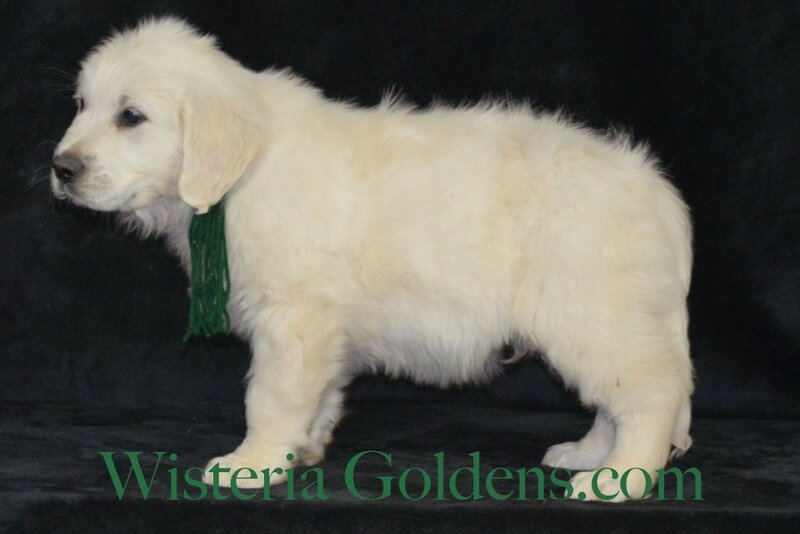 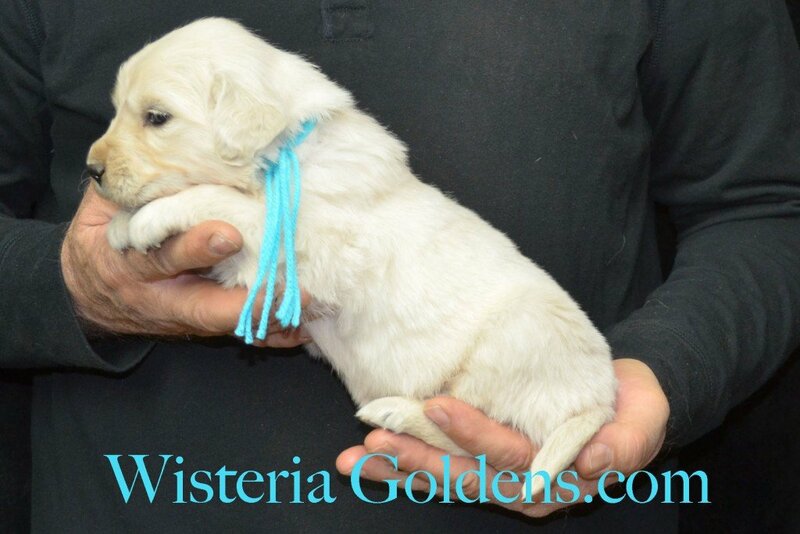 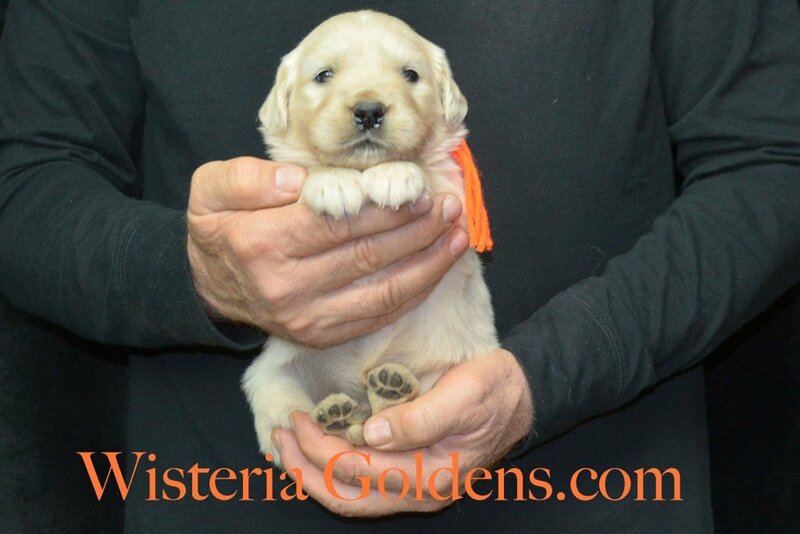 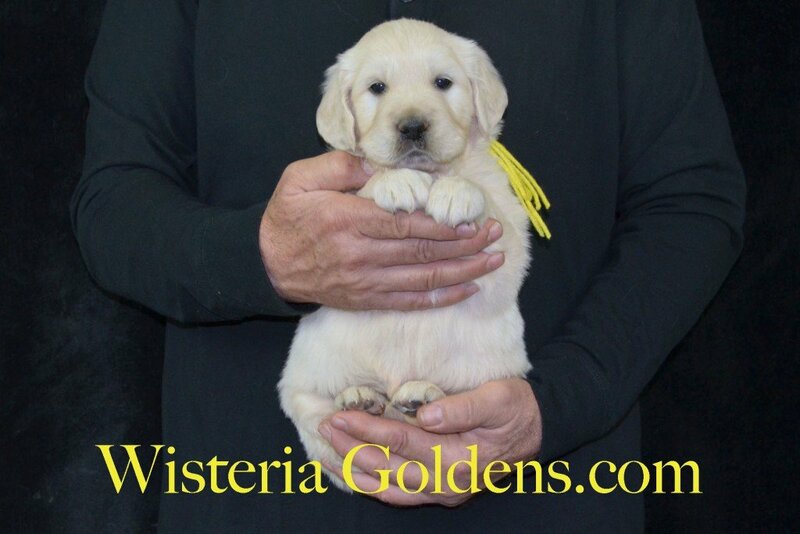 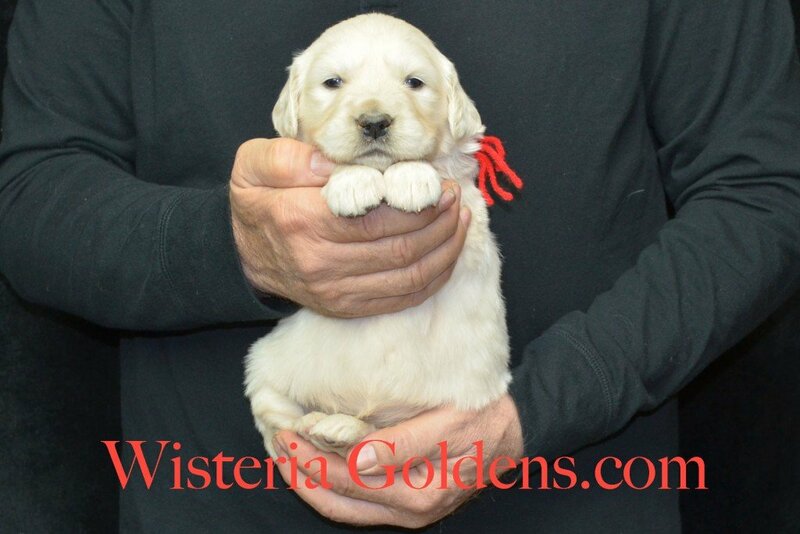 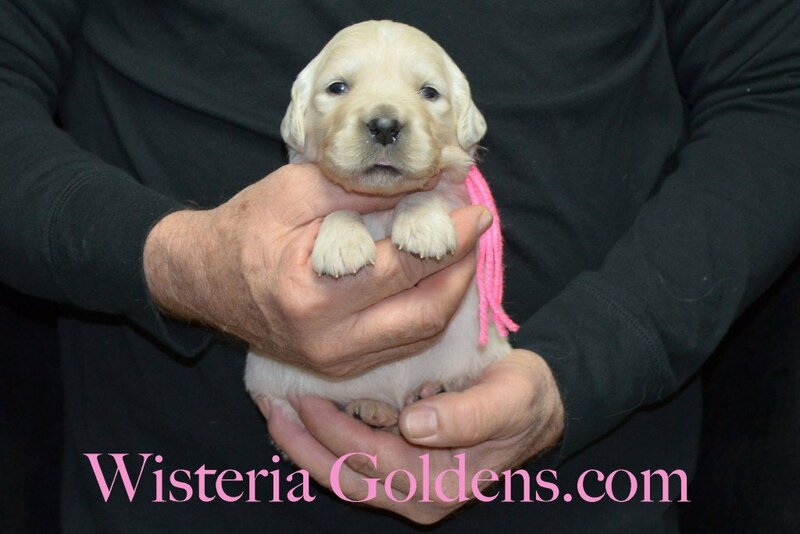 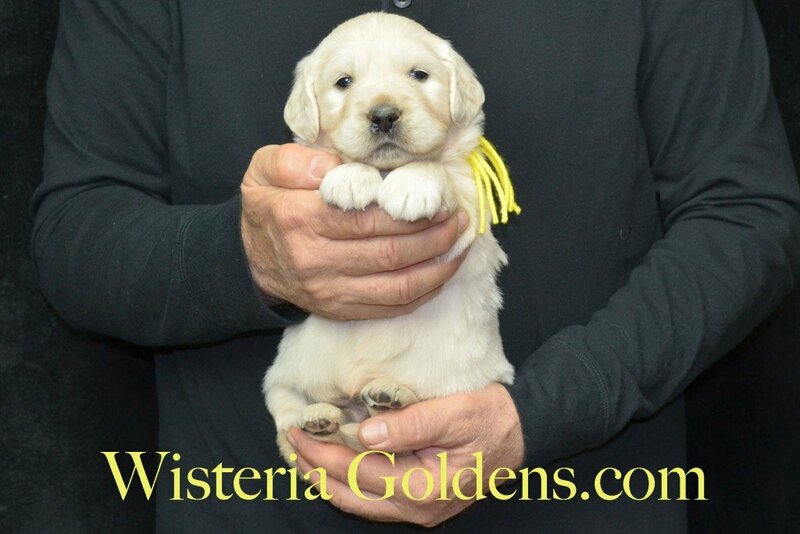 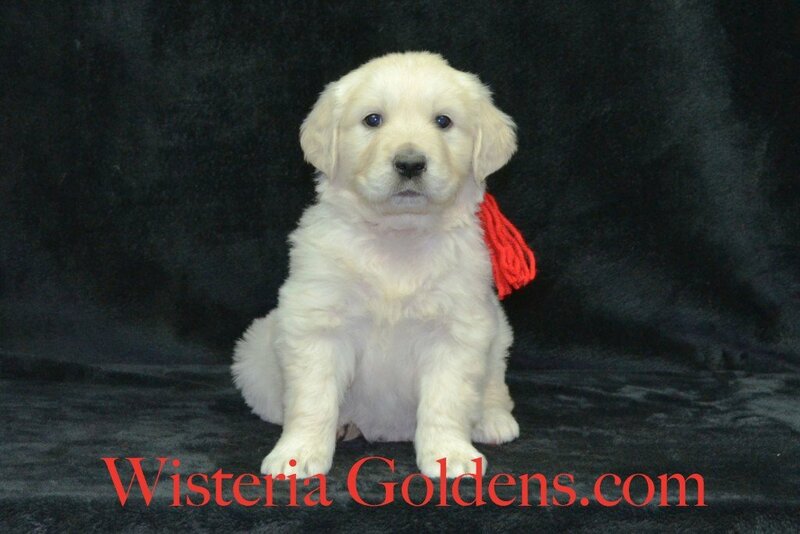 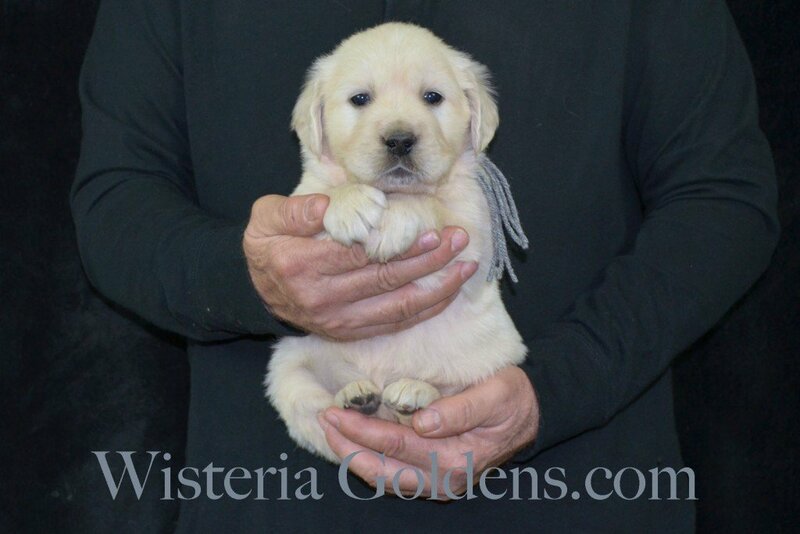 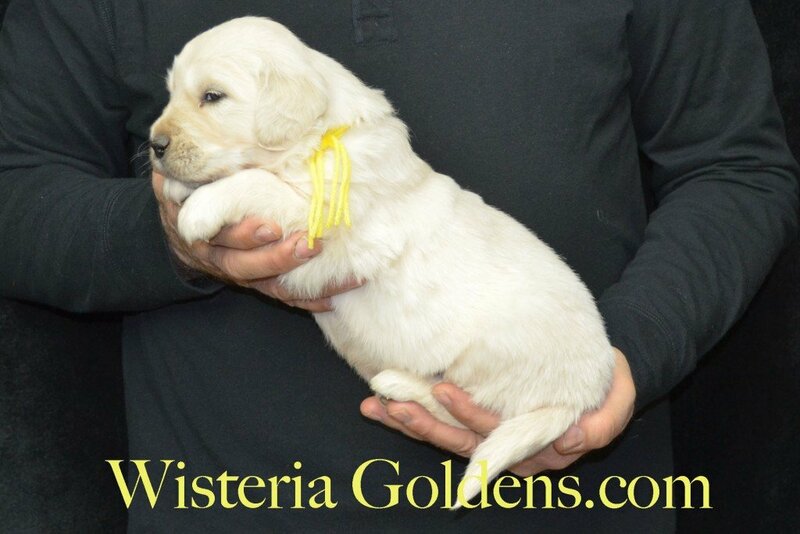 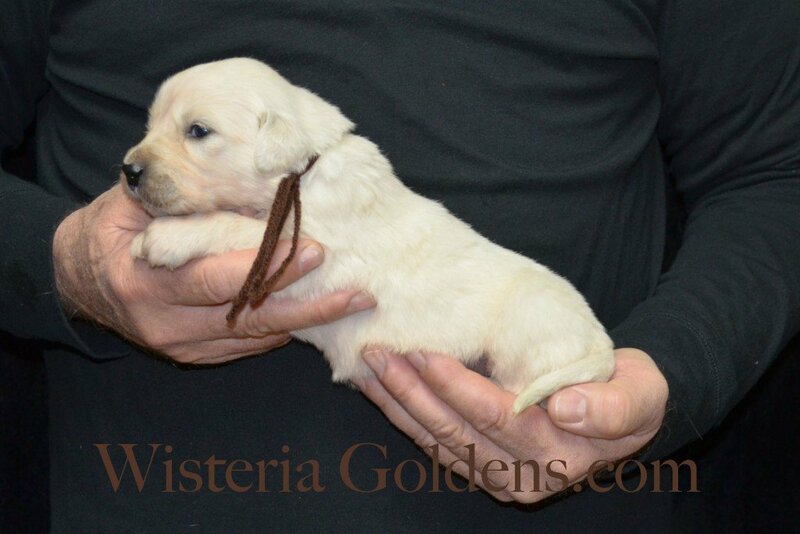 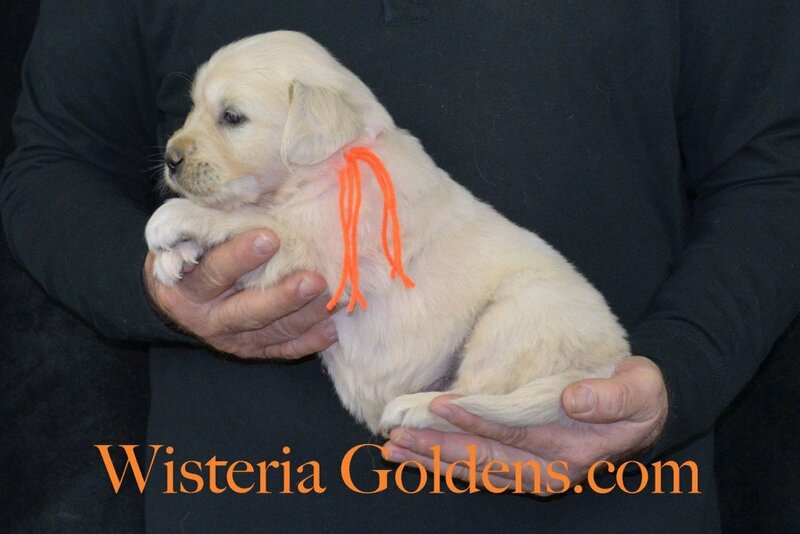 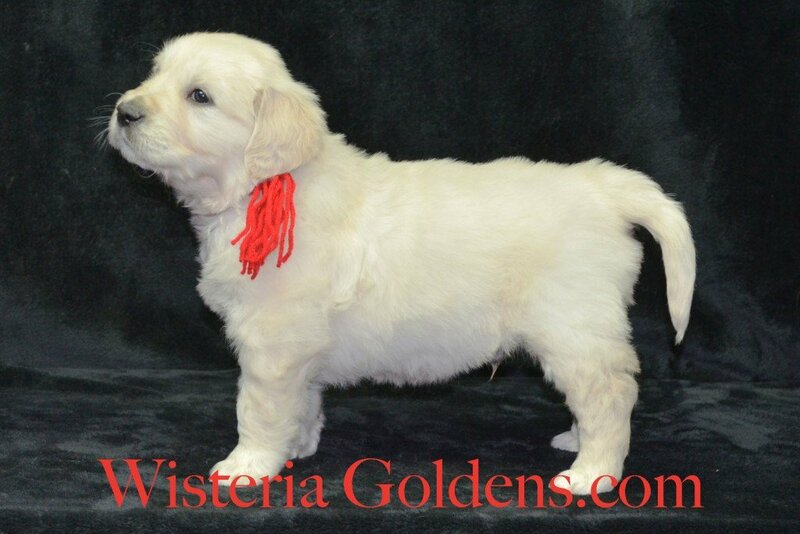 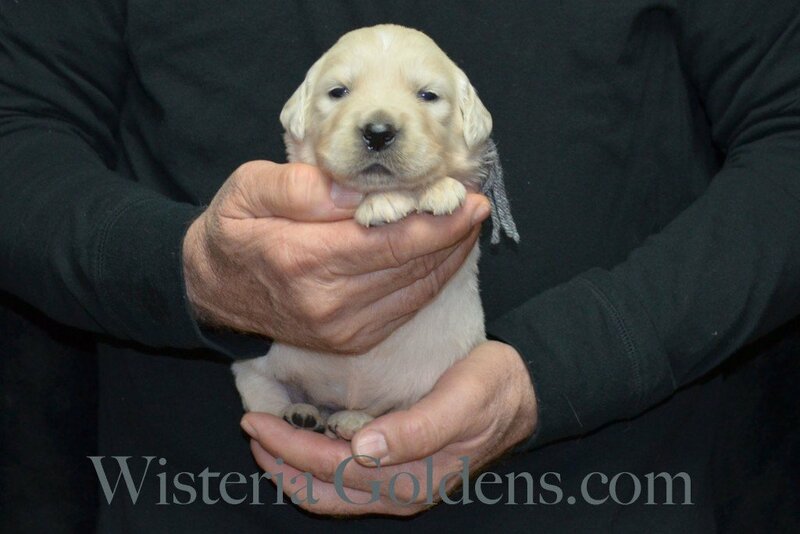 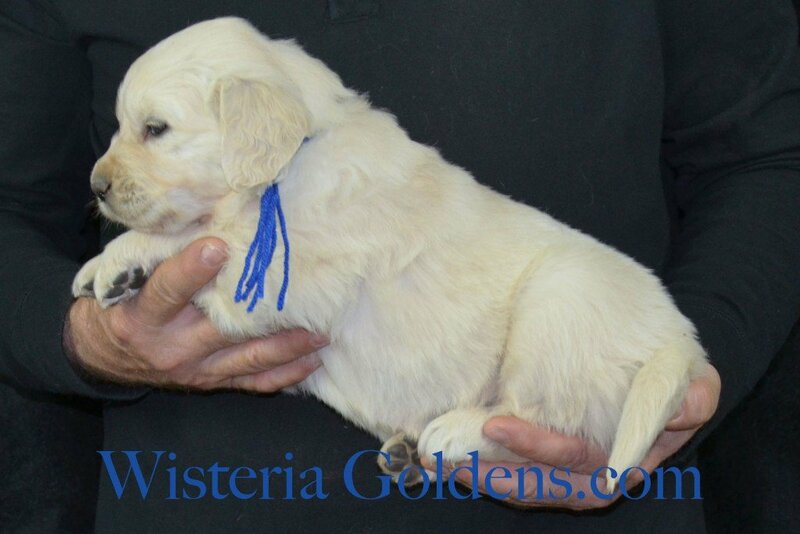 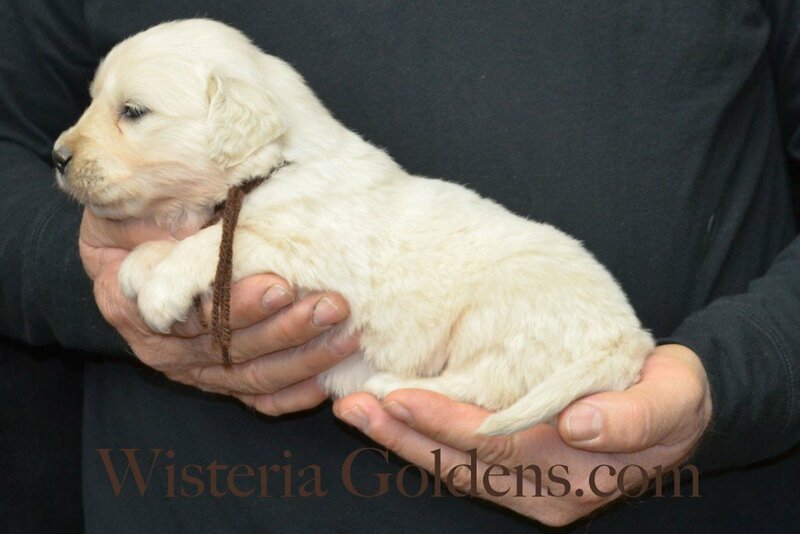 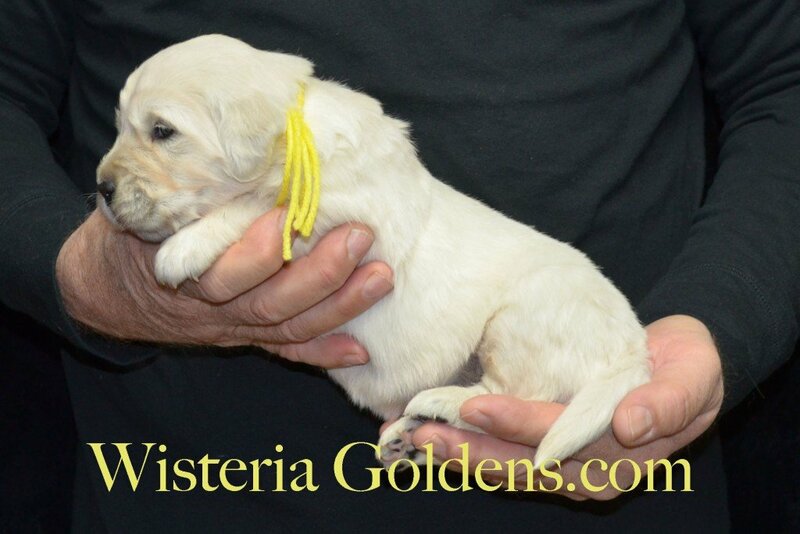 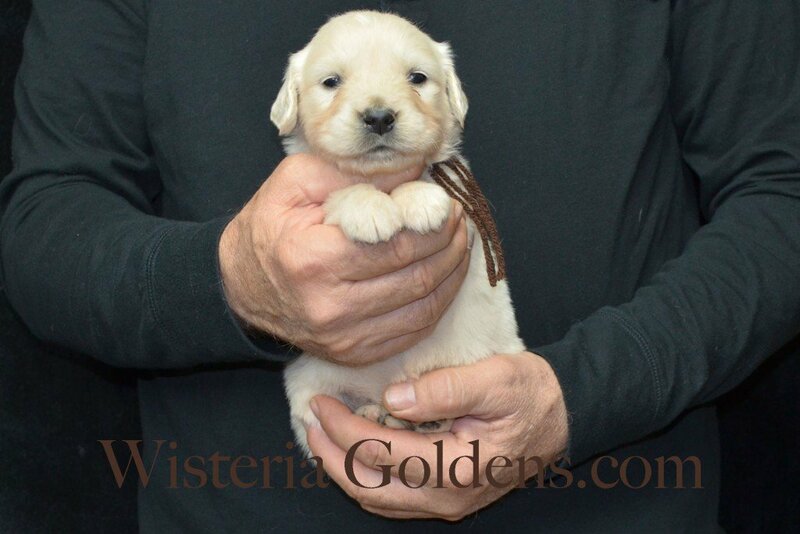 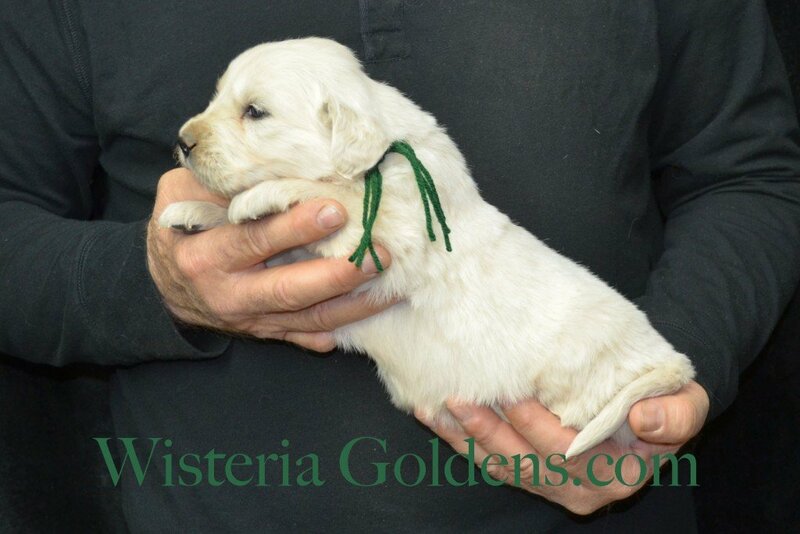 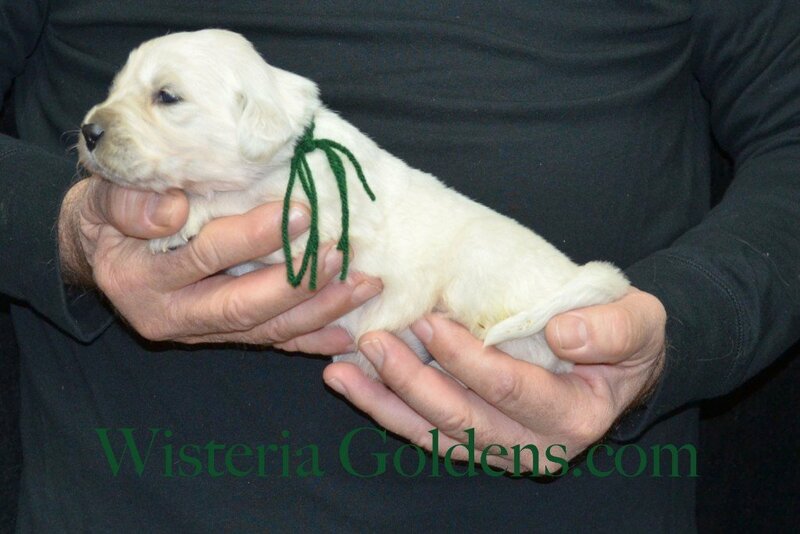 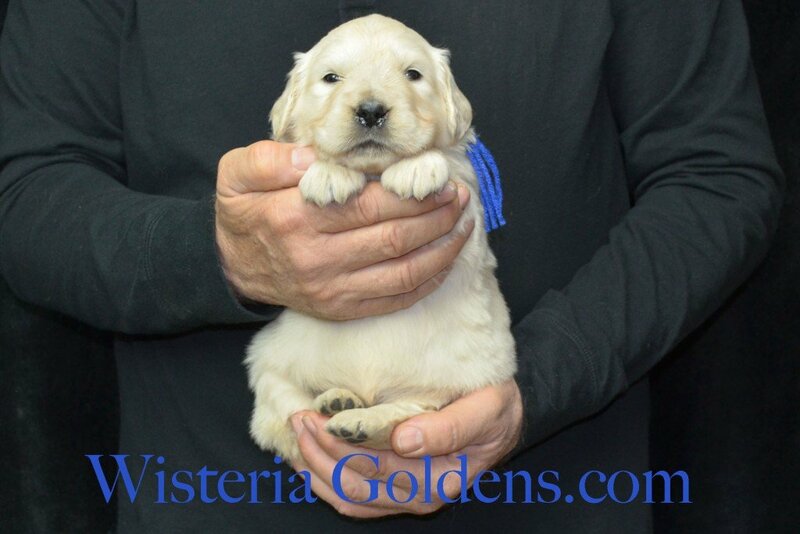 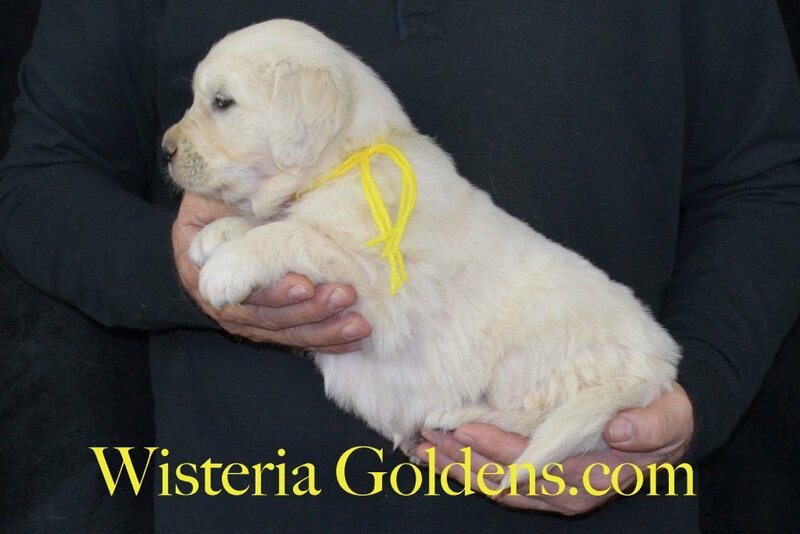 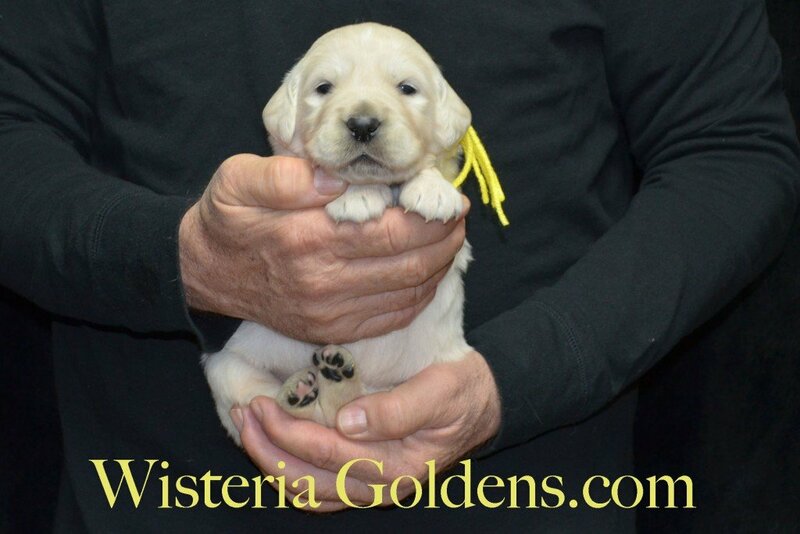 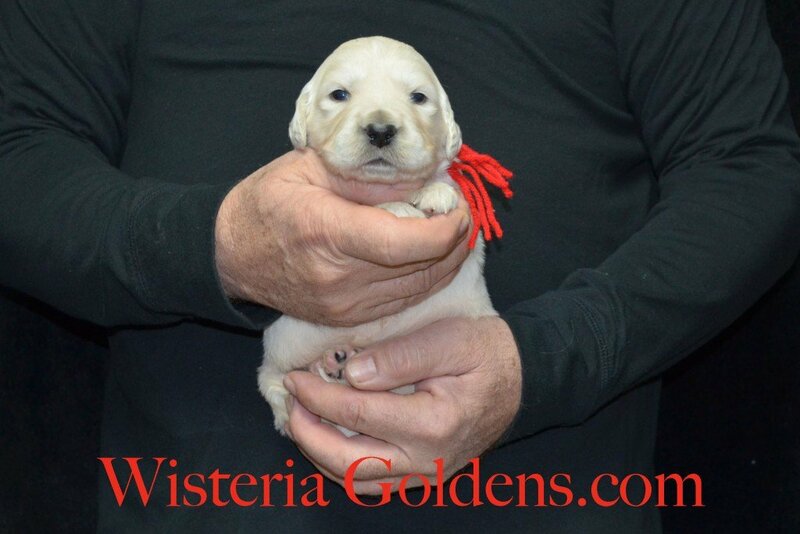 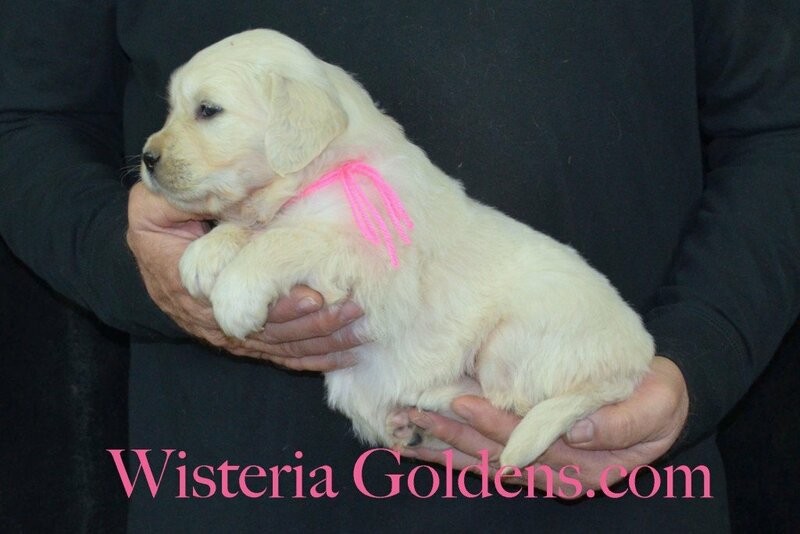 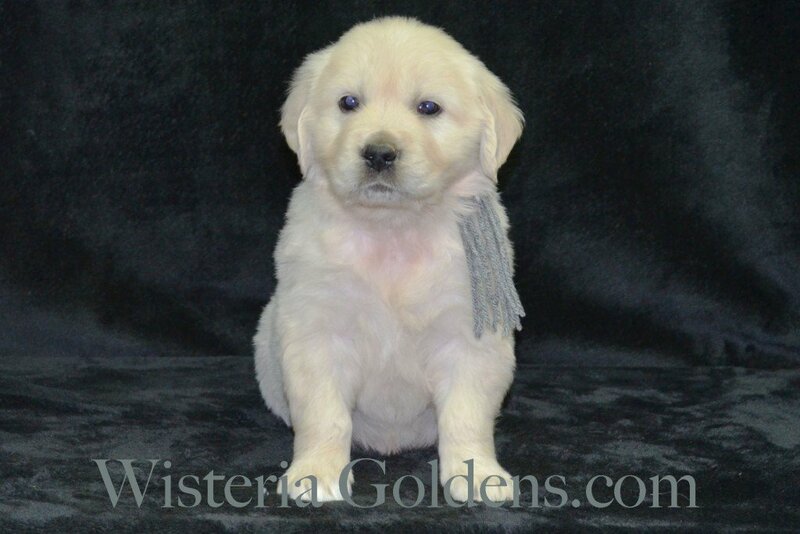 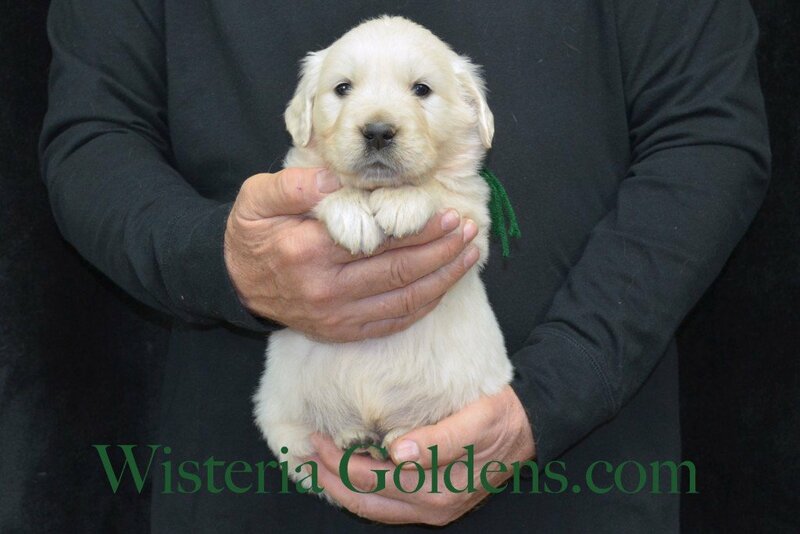 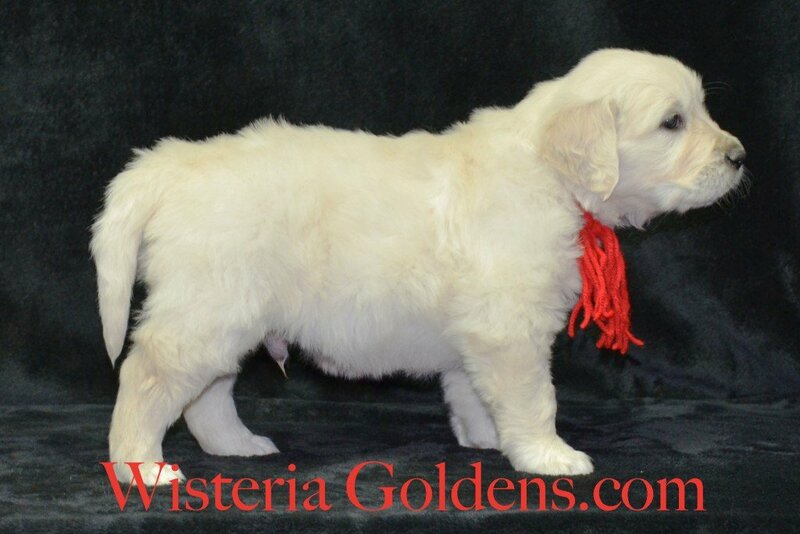 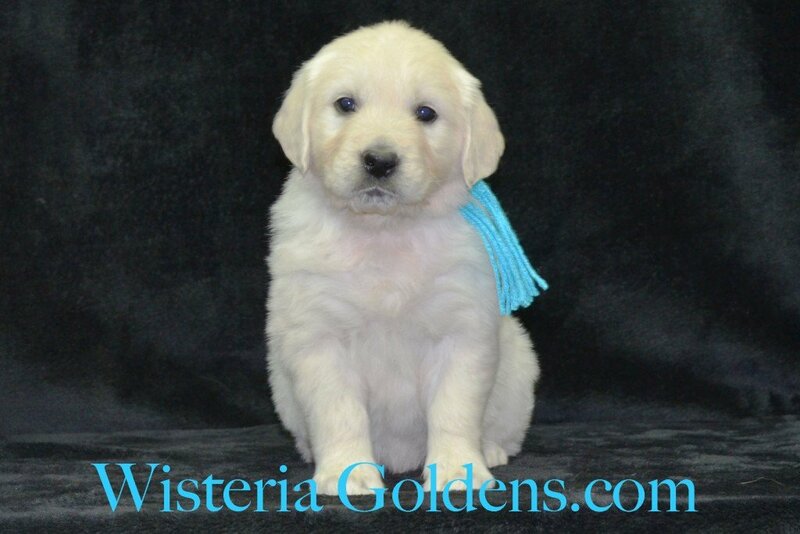 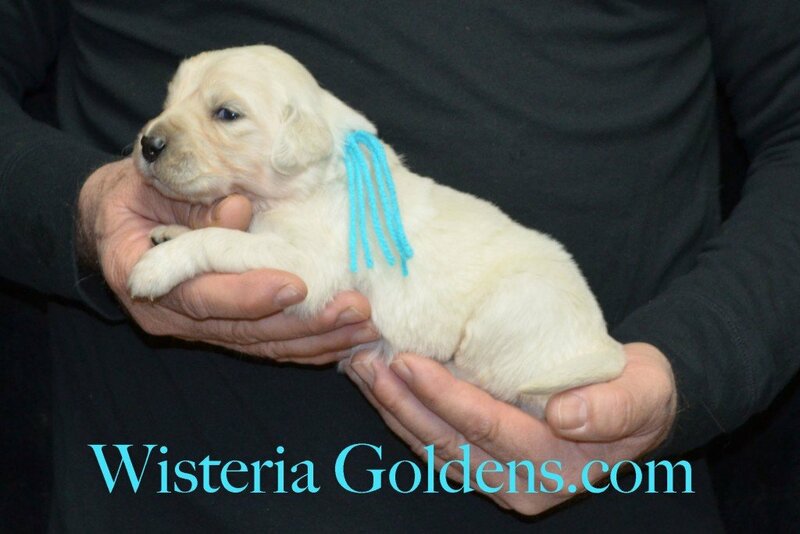 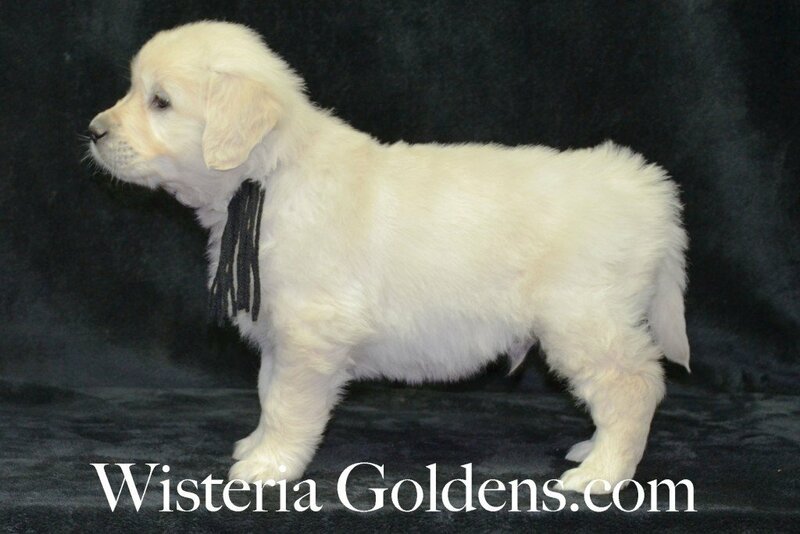 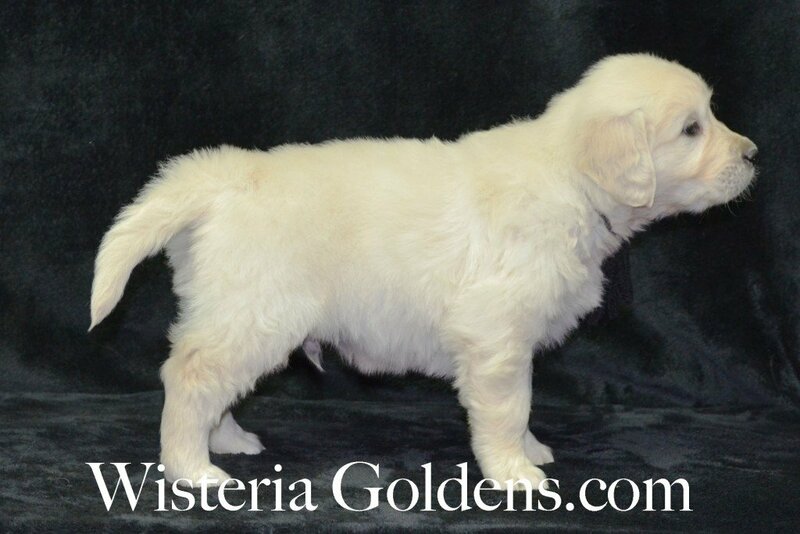 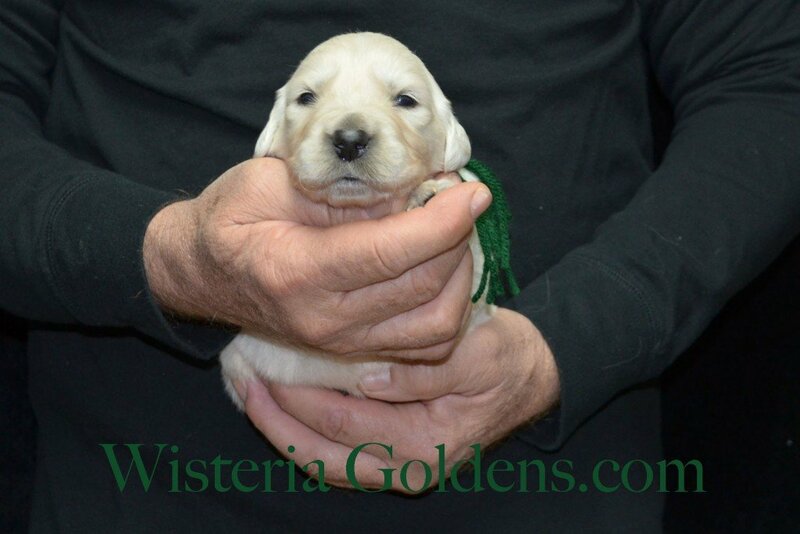 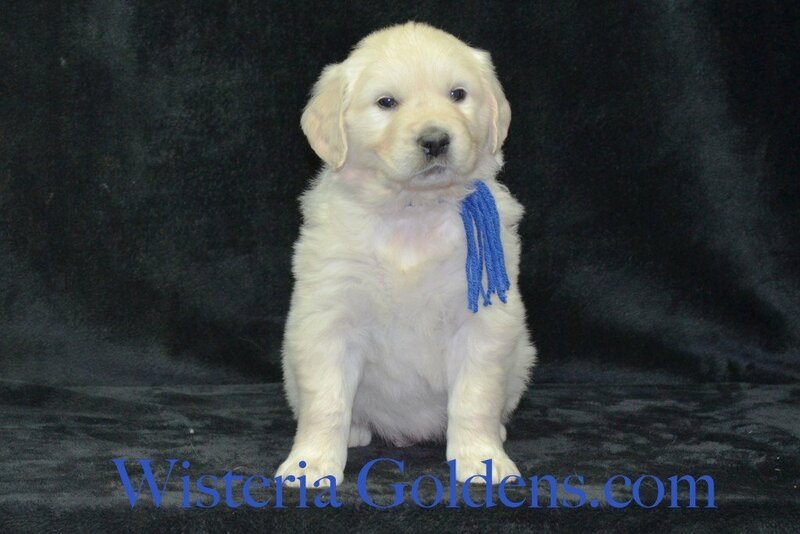 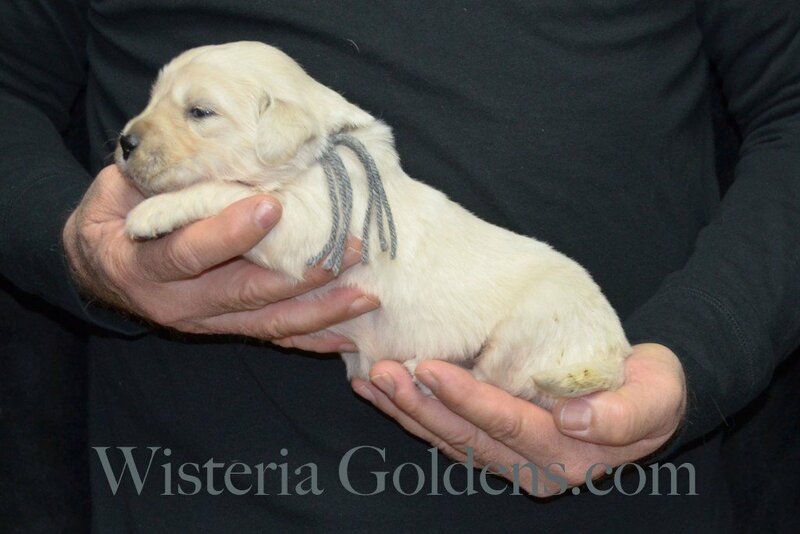 Previous Puppies Harmony Litter 12-30-2015 photo gallery. 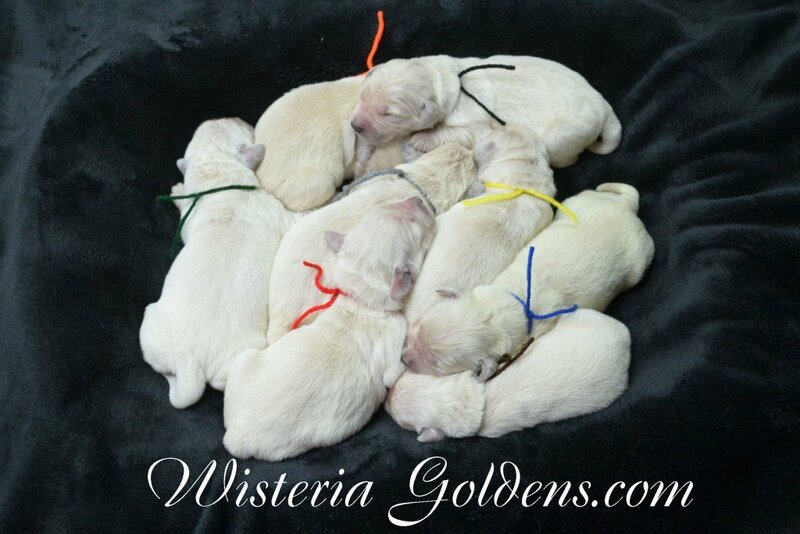 Harmony/Thor Litter Born 12/30/2015. 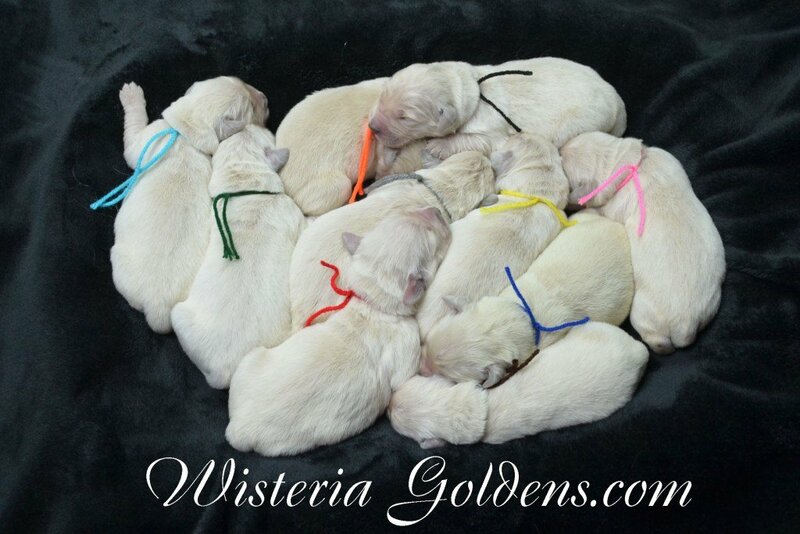 8 Boys and 2 Girls. 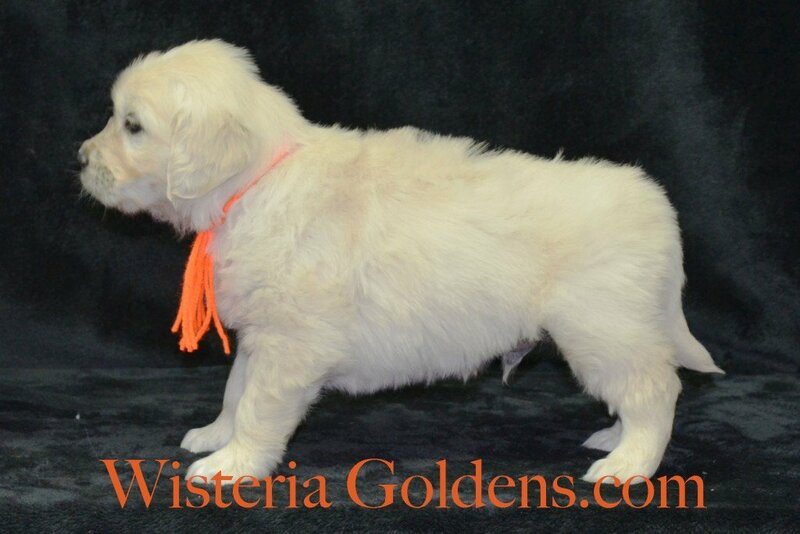 Orange Boy (Labo) is full of hugs & kisses. 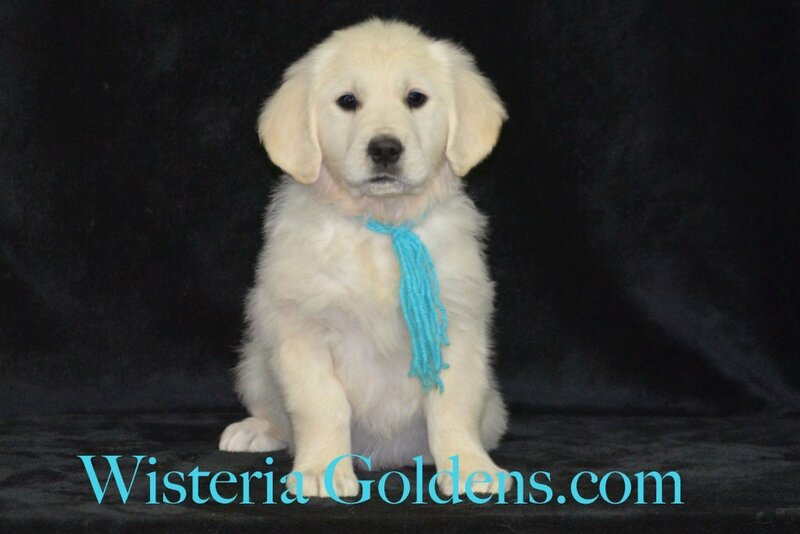 He is a highly affectionate & devoted — very people oriented. 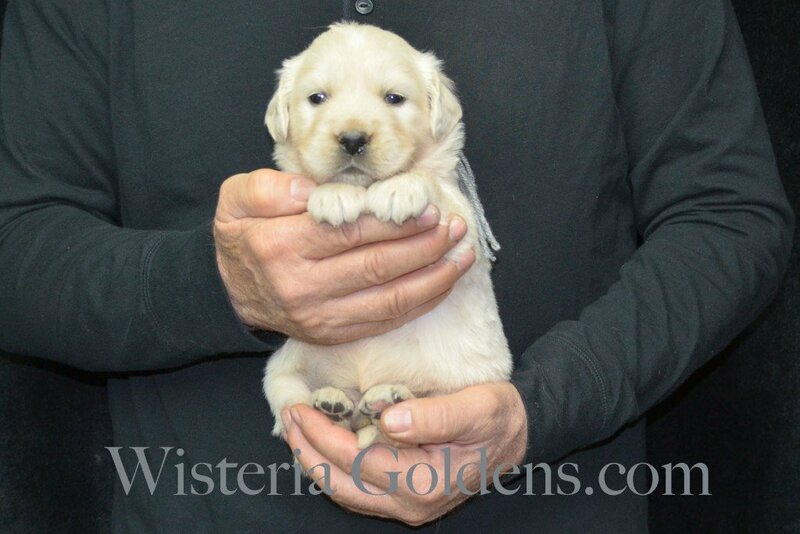 He loves to be with you — often following you around. 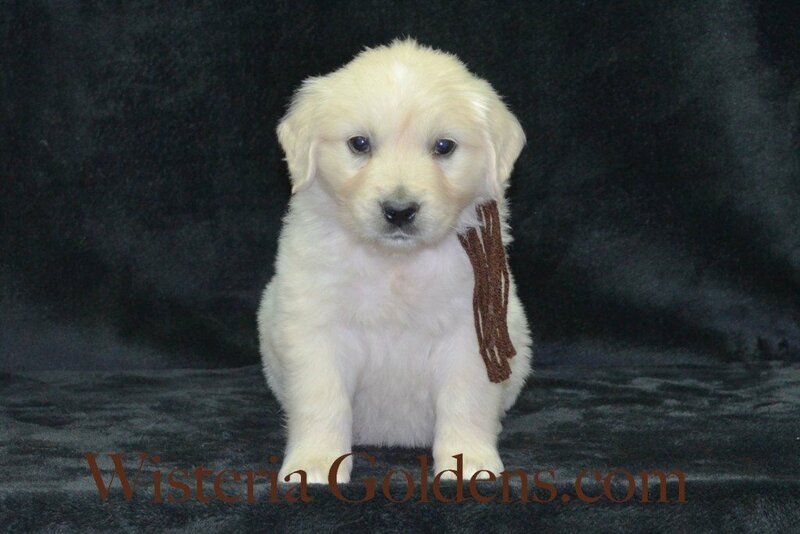 He has never met a toy he didn't like. 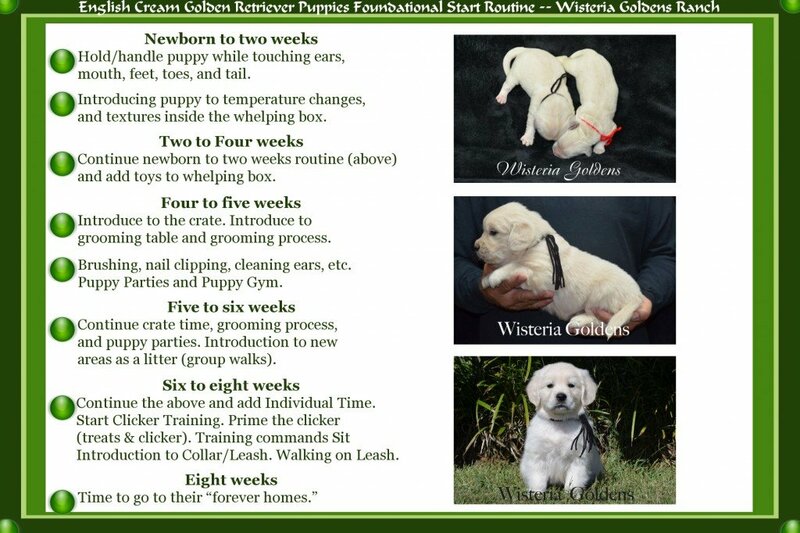 He is doing well with “sit,” “right here,” and also on basic leash — walking nicely. 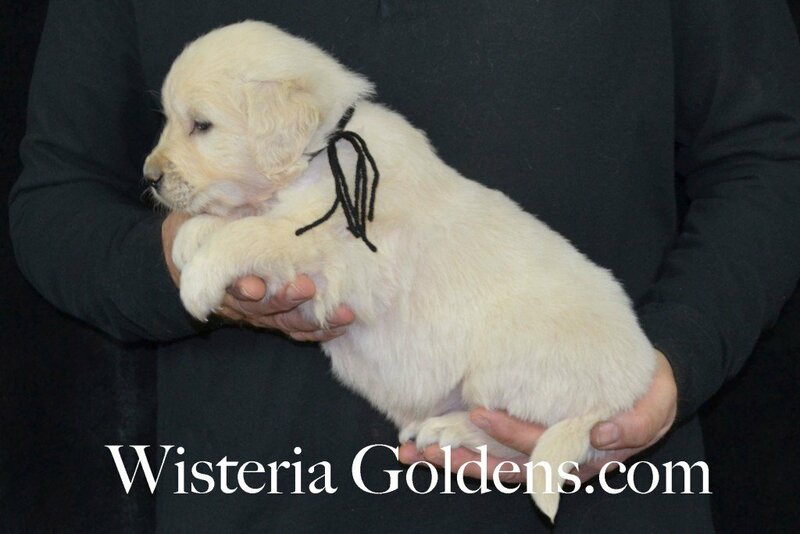 He is fusses some in the crate, but does settle, and has a mid-range energy level. He weighs 14.6 lbs. 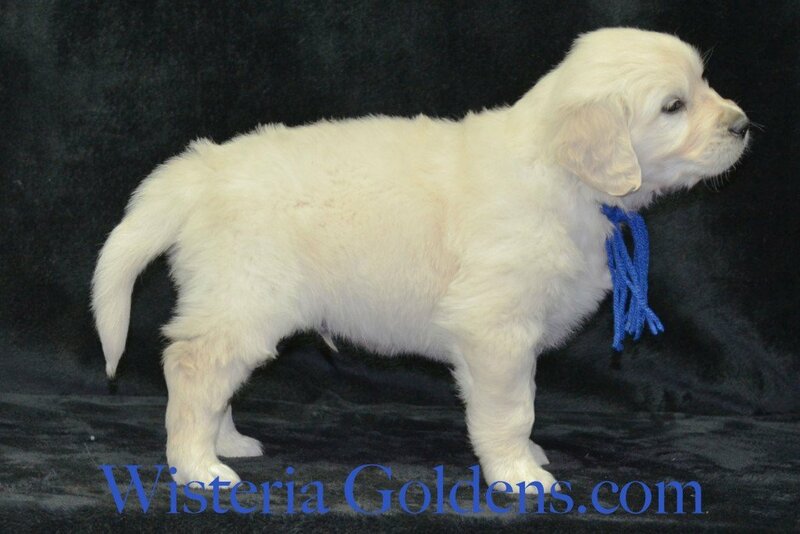 Brown Boy (Mocha) is a happy affectionate boy. 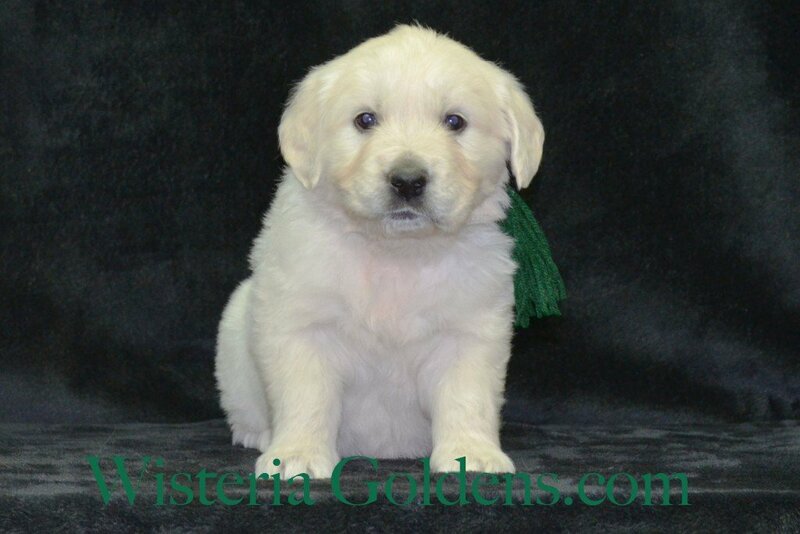 He is playful, loves people, and has a desire to please. 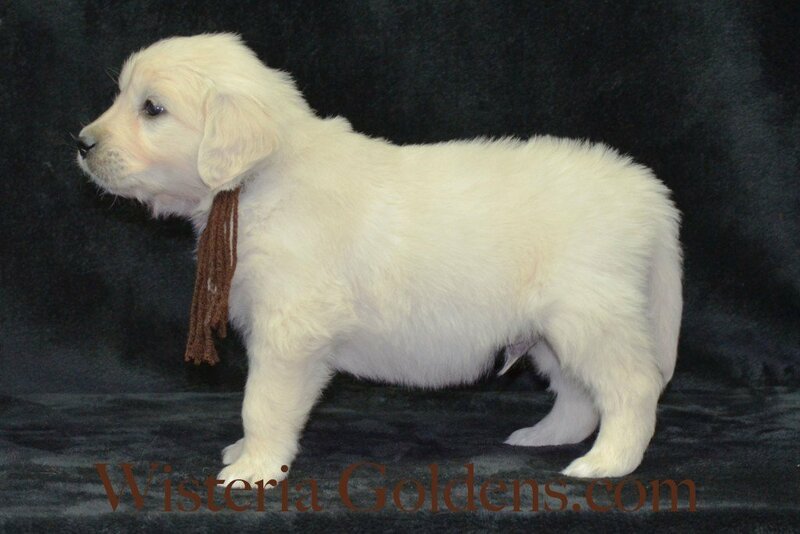 He loves to carry his toys around. 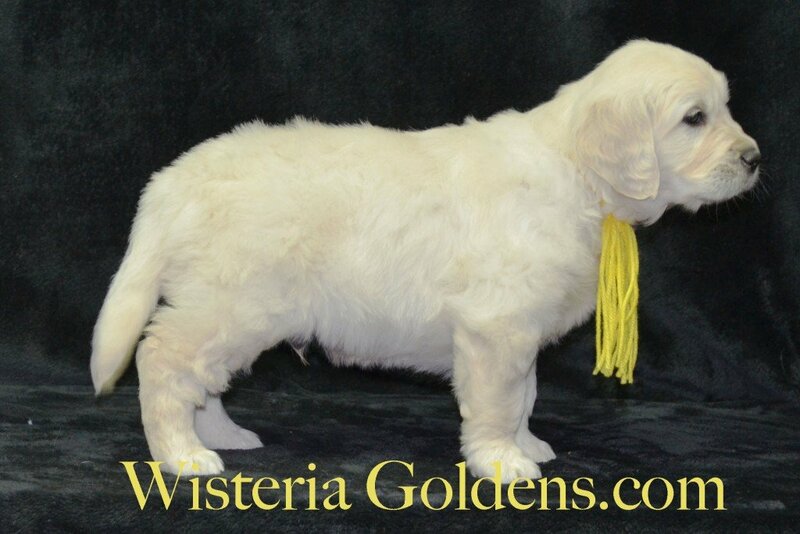 He is a smart boy that learns quickly. 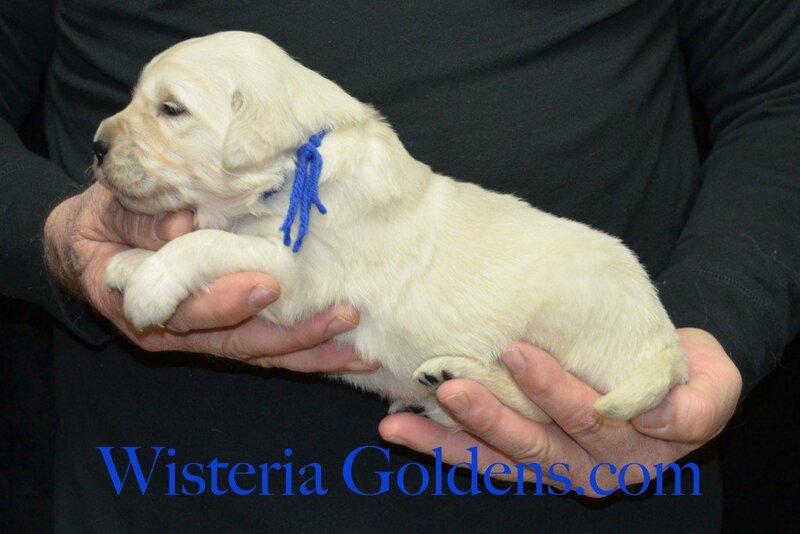 He is doing great with sit, down, basic leash and “right here.” He is light in color with a nice square head with an energy mid-energy level. 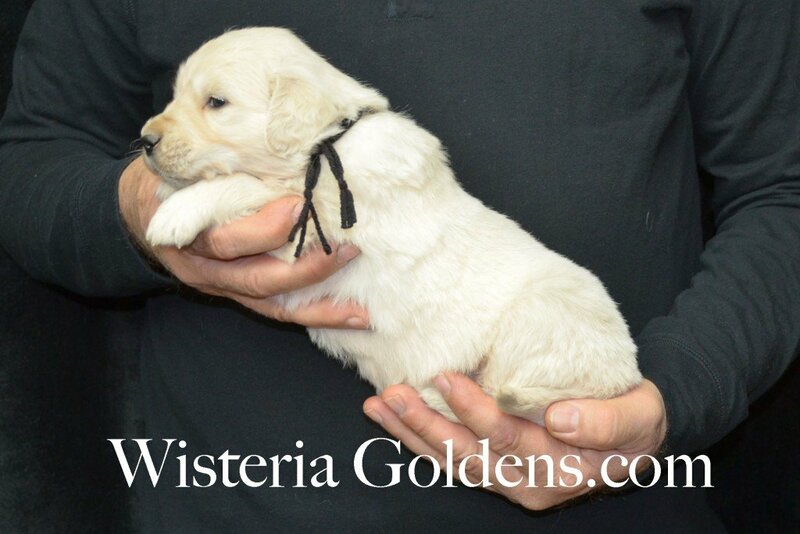 He fusses some on in the crate, but does settle. 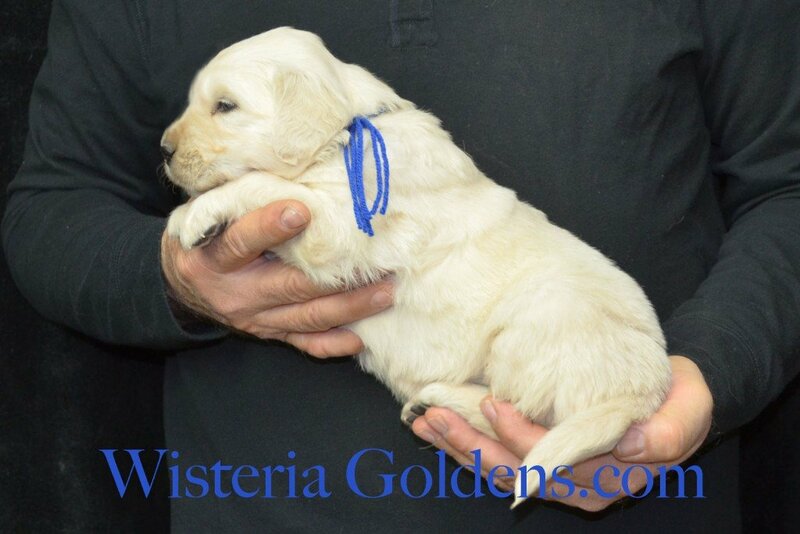 He weighs: 13.6 lbs. 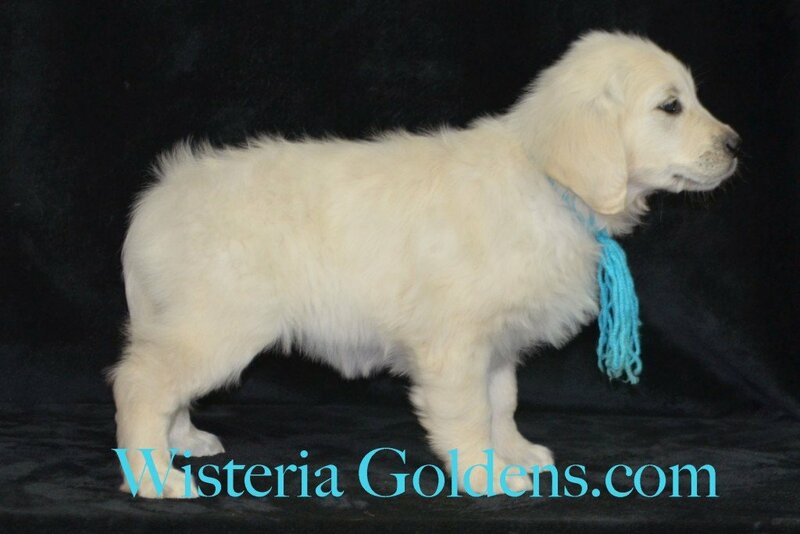 Teal Girl (Skye) Is an absolute angel. 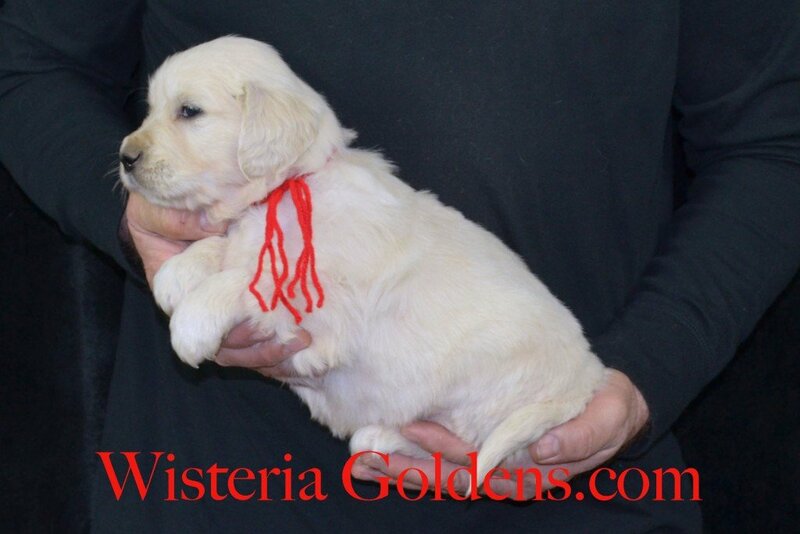 She is a kind, gentle, highly affectionate girl. 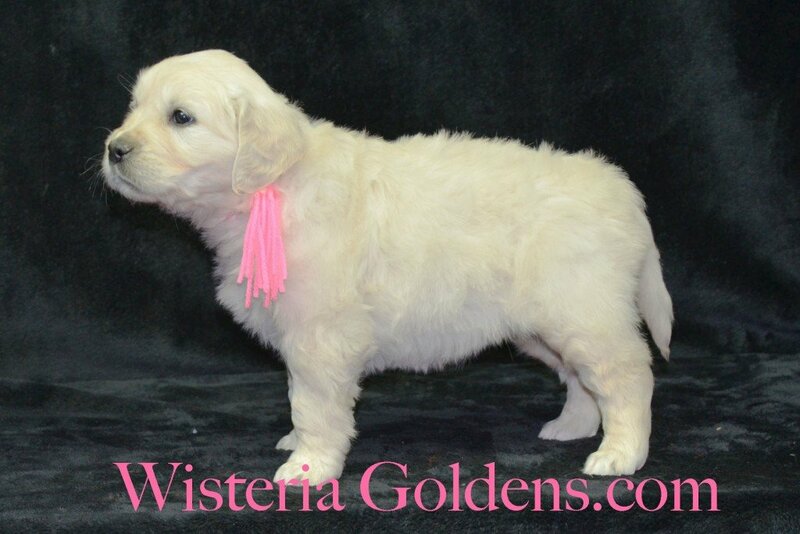 She loves to romp and play. 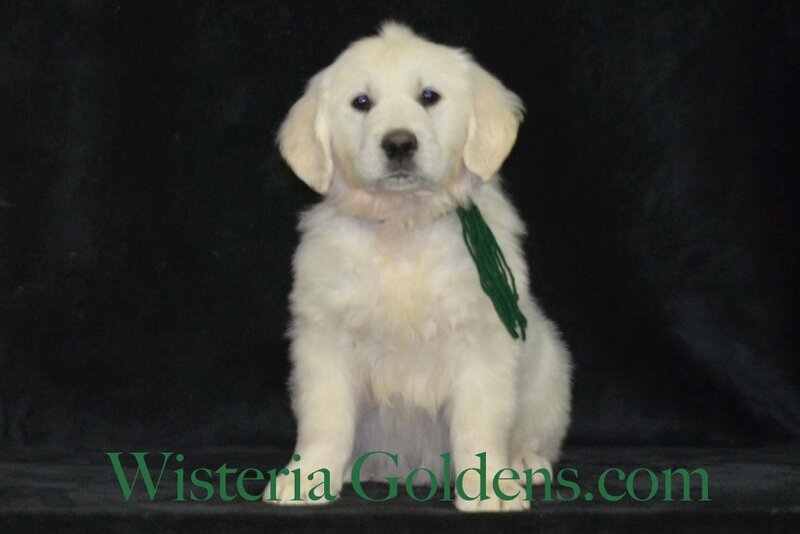 She is a smart girl who learns quickly. 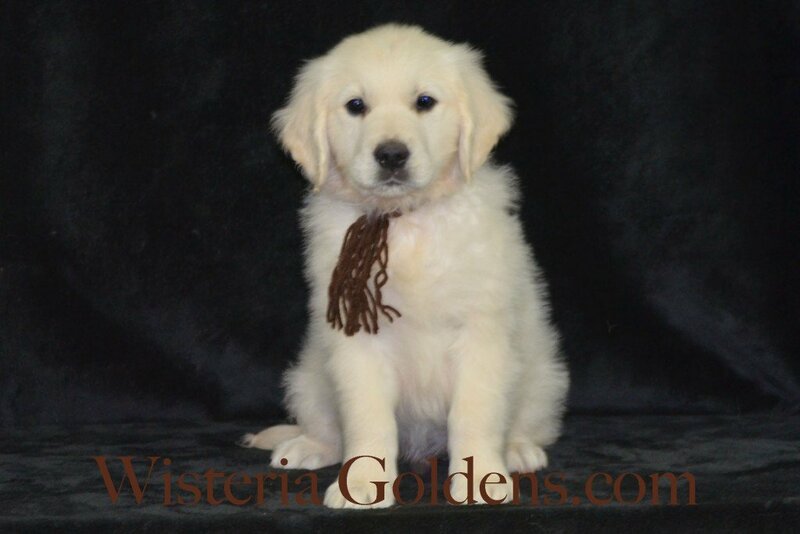 She is doing well with “sit,” “right here,” and also on basic leash — walking nicely. 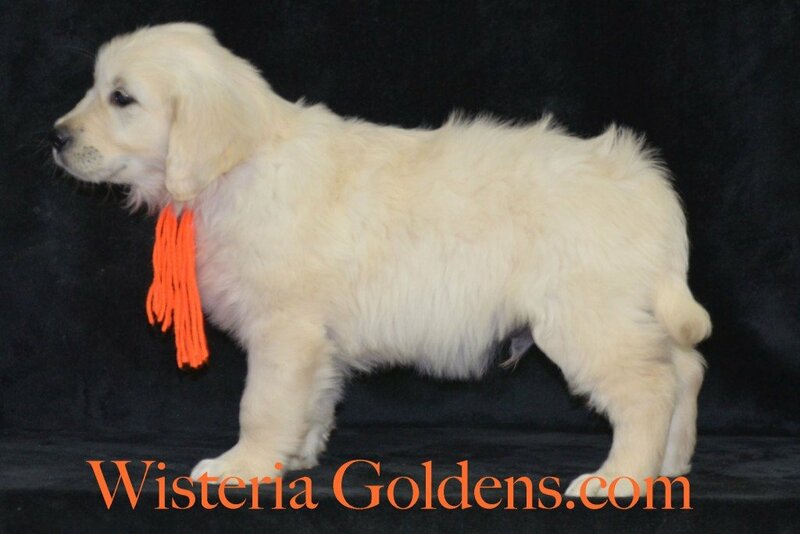 She is very people oriented and loves to please. 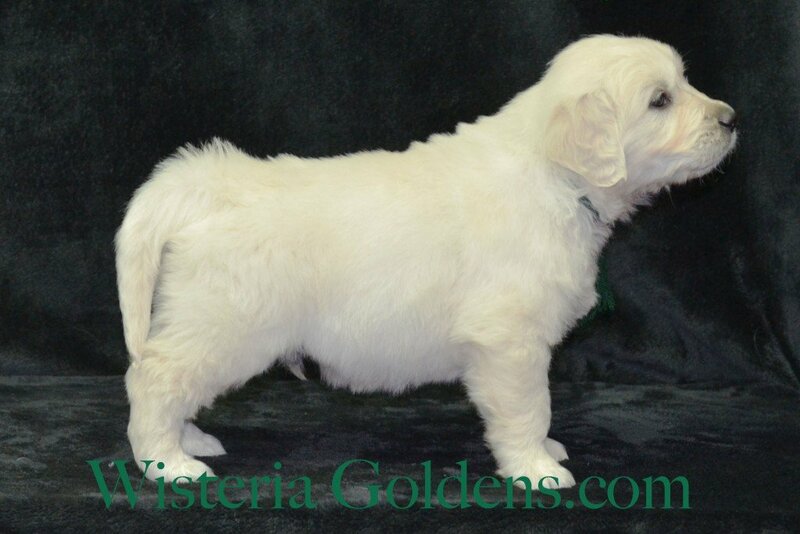 She is treat and praise motivated. 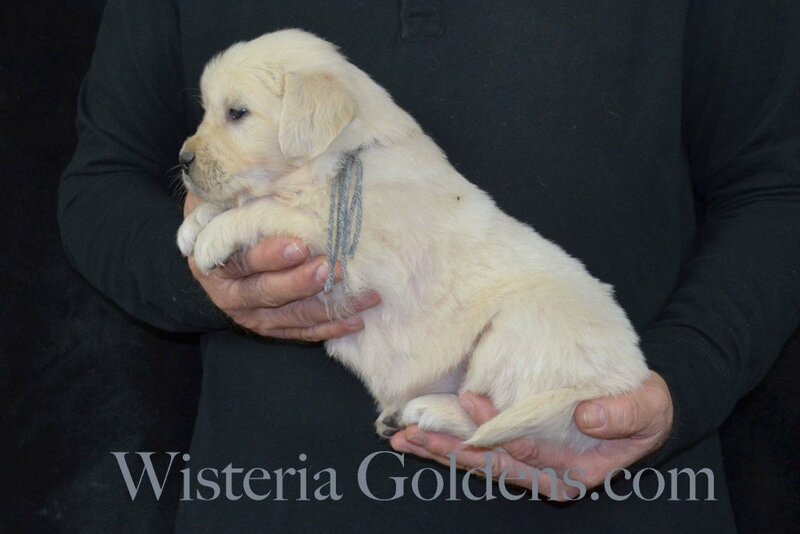 She fusses some in the crate, but does settle. 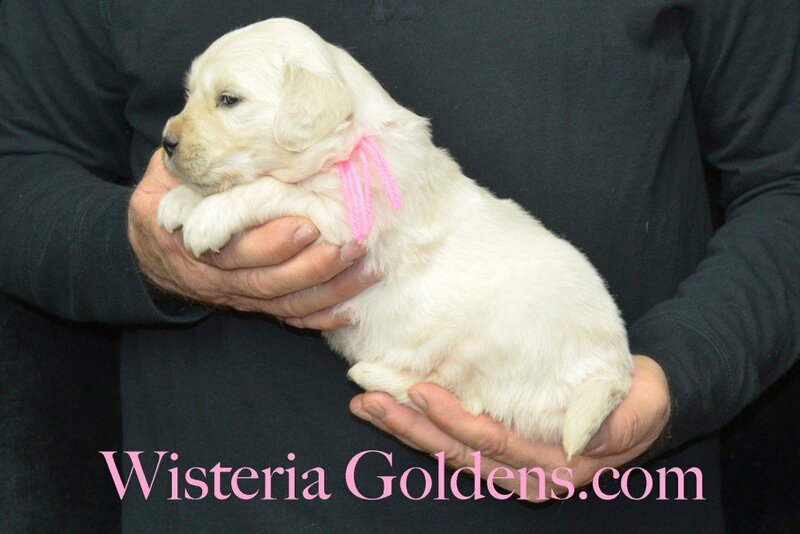 She is a wonderful little girl, with lower mid-range energy level. 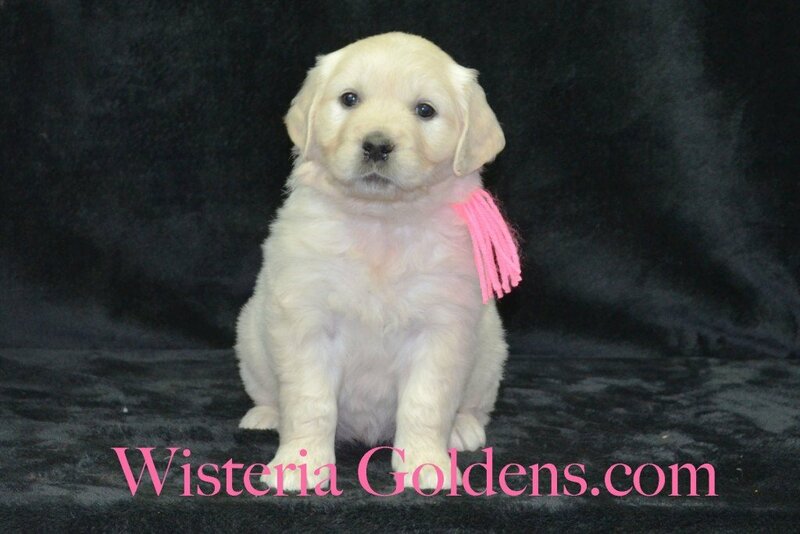 She weighs: 12.2 lbs.